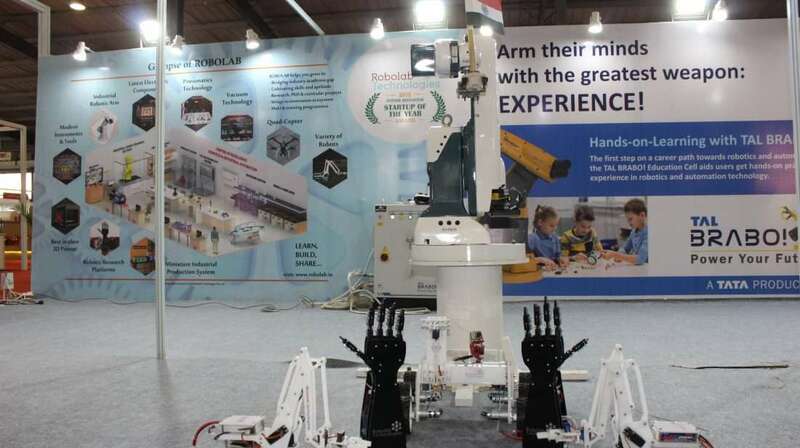 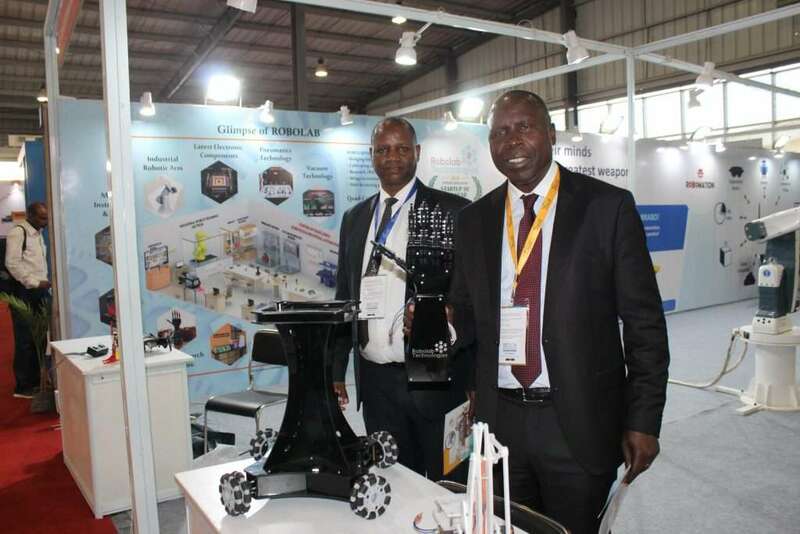 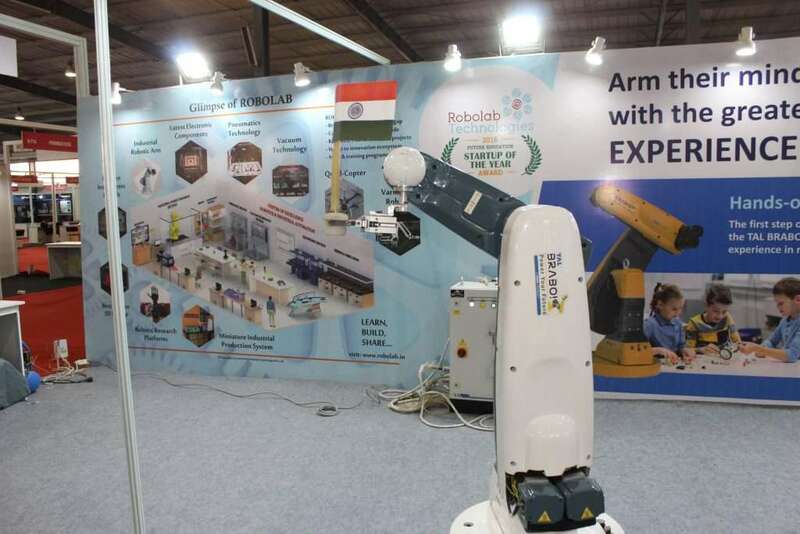 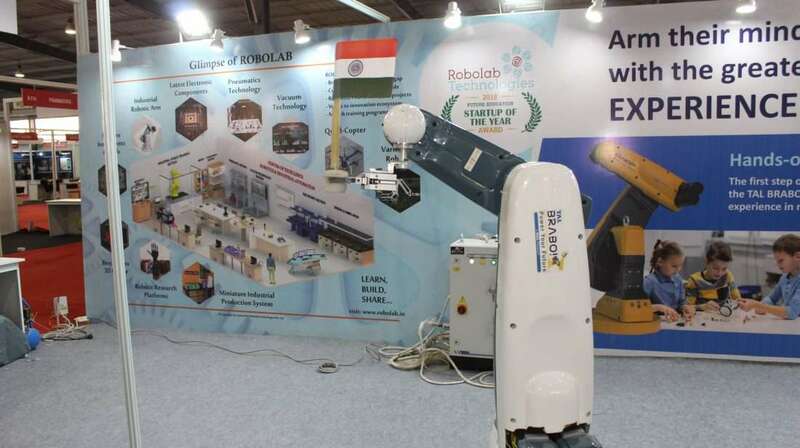 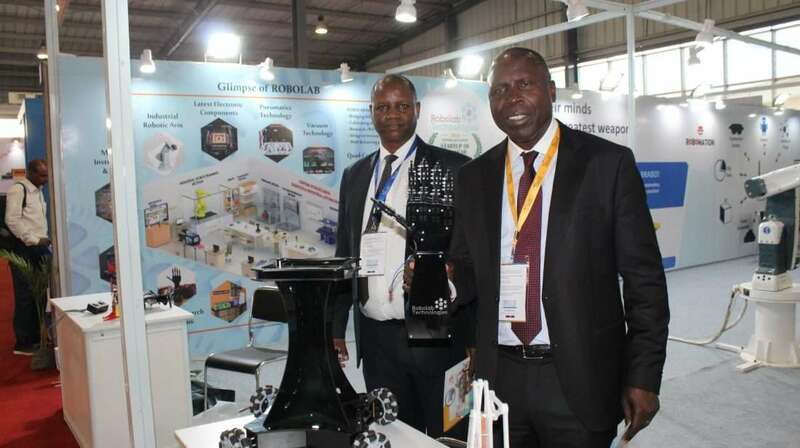 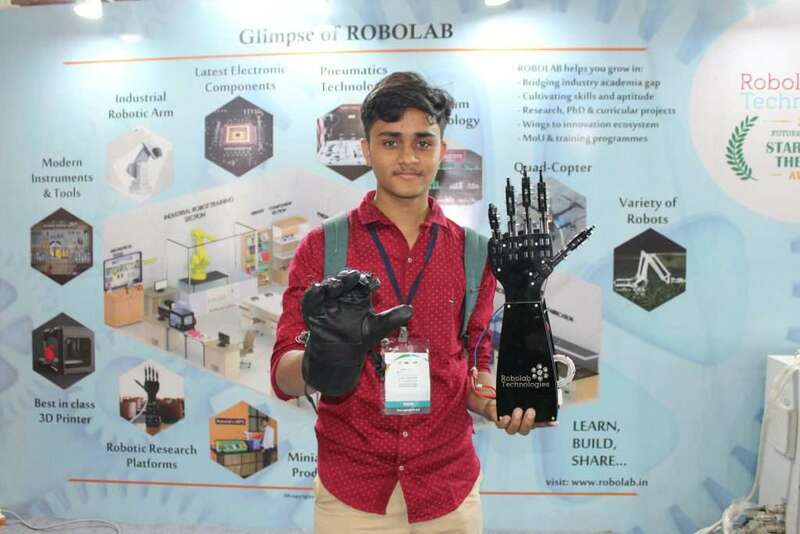 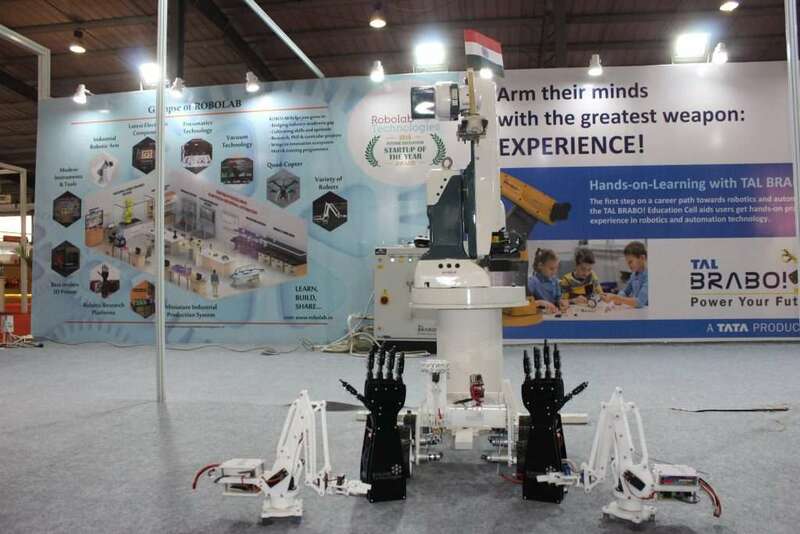 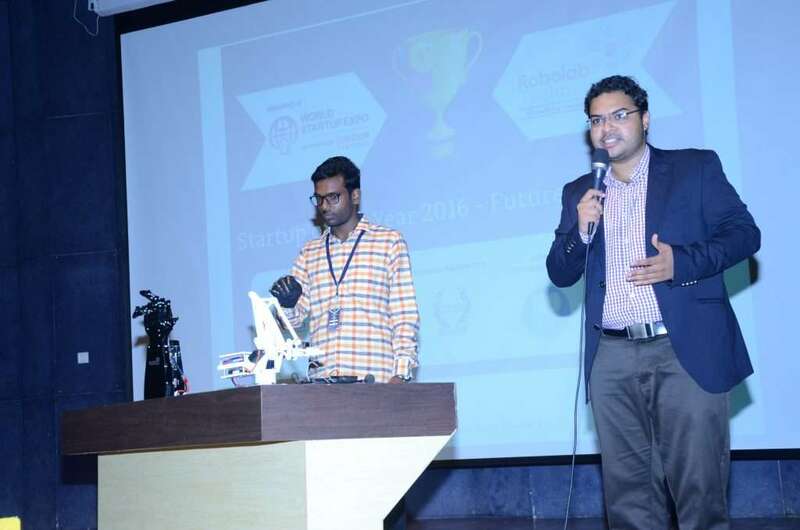 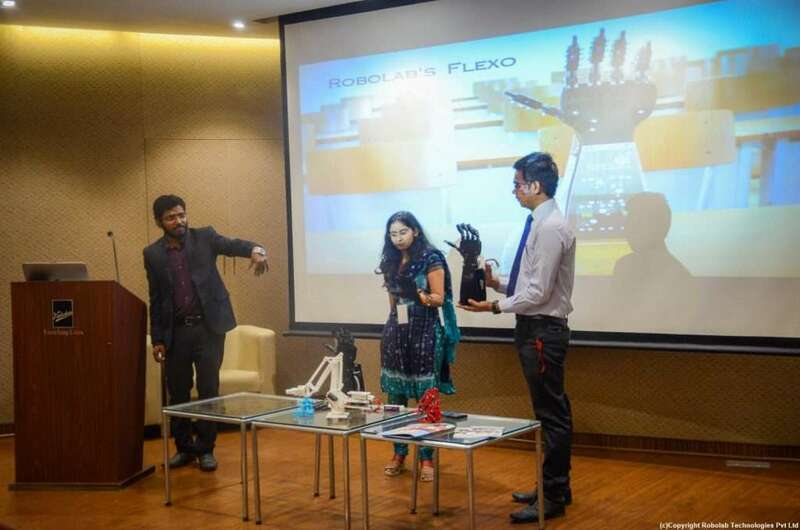 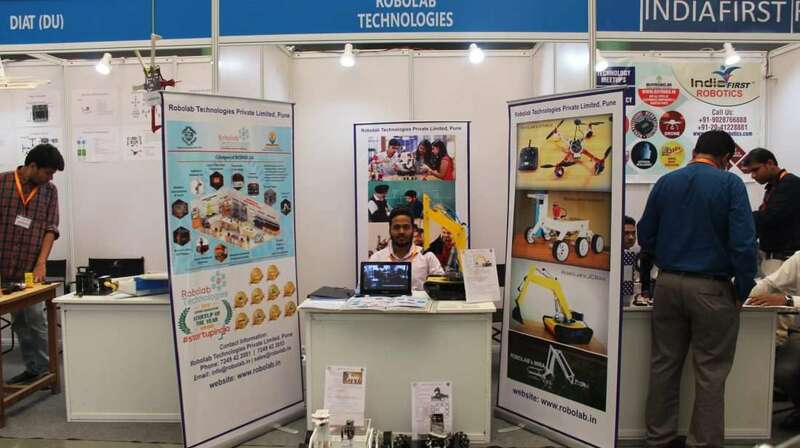 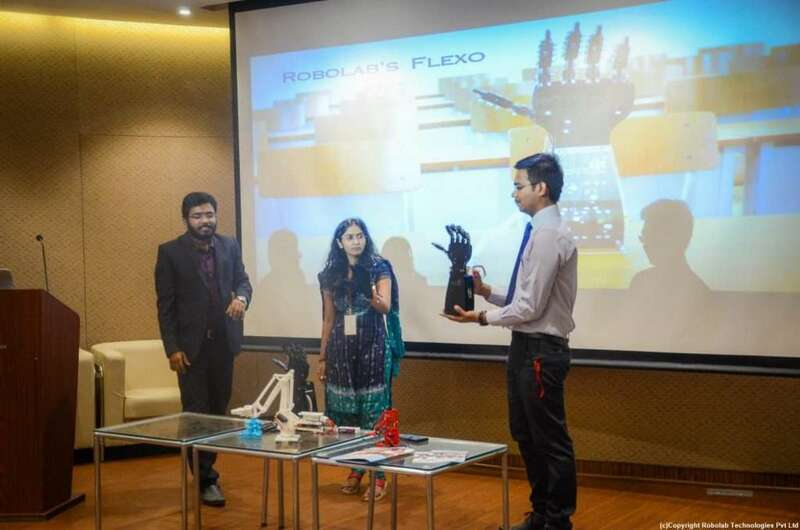 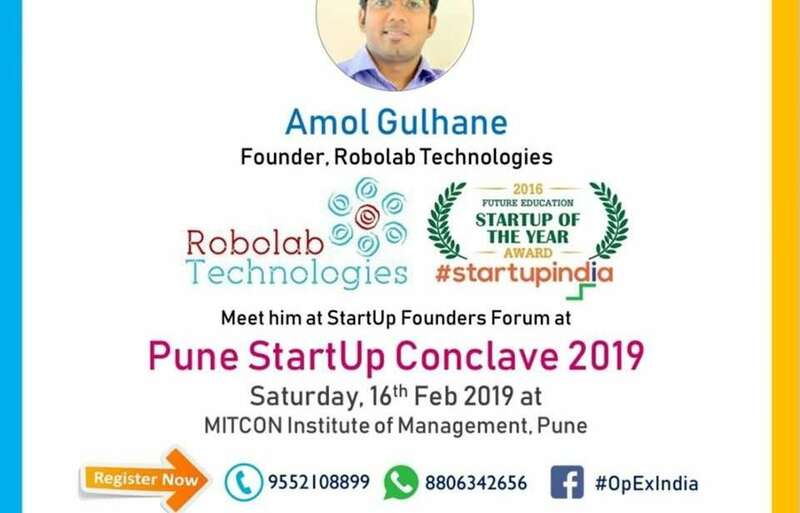 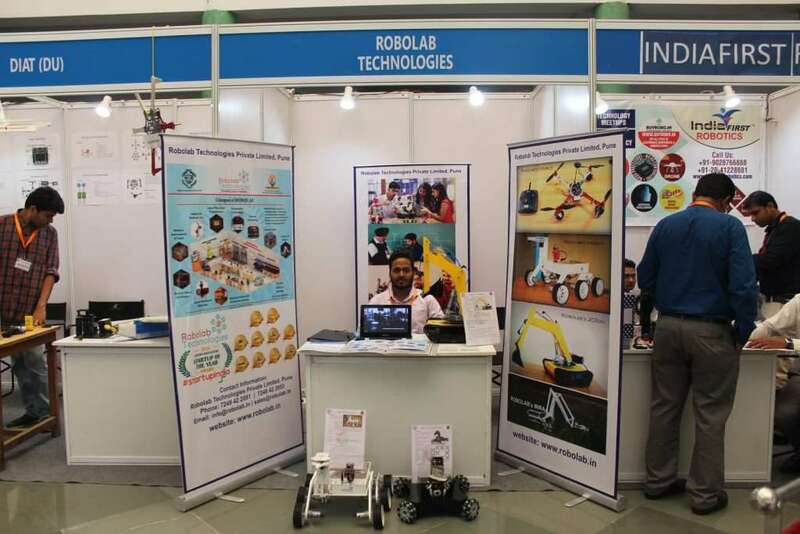 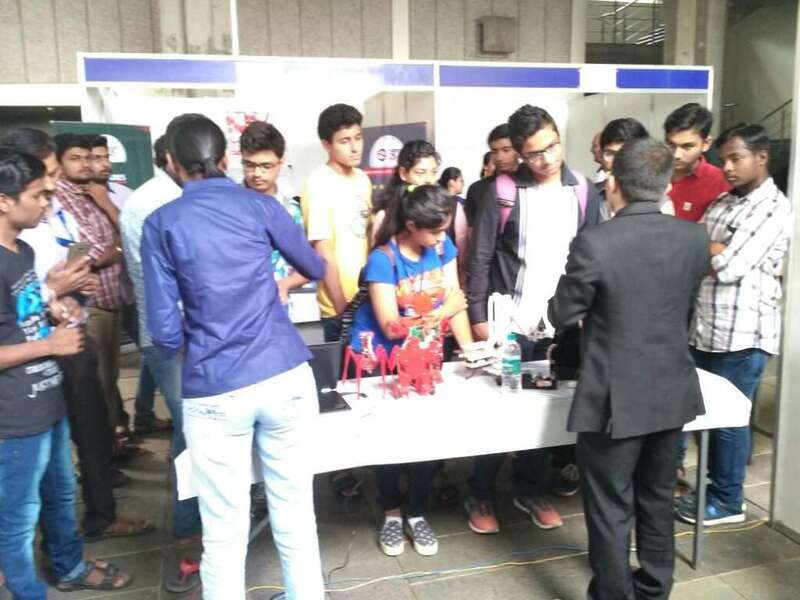 Latest Events and Happenings - Robolab Technologies Pvt. 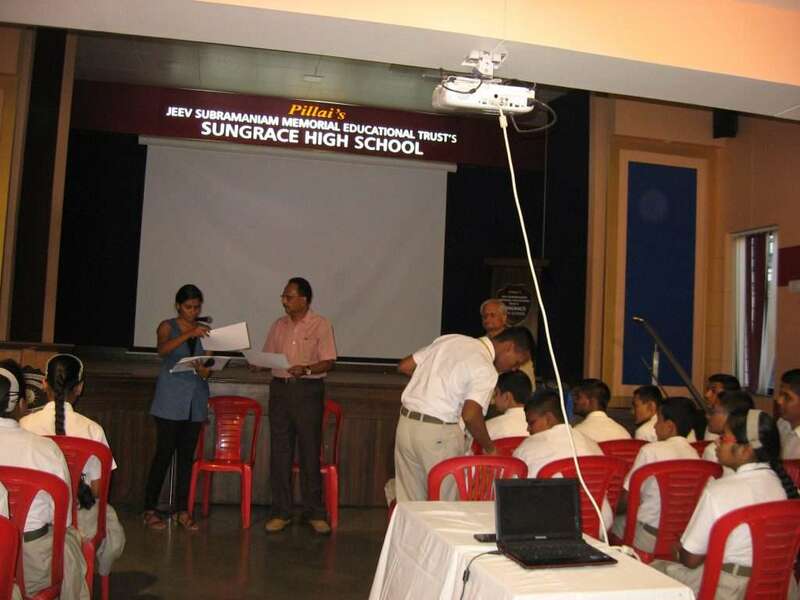 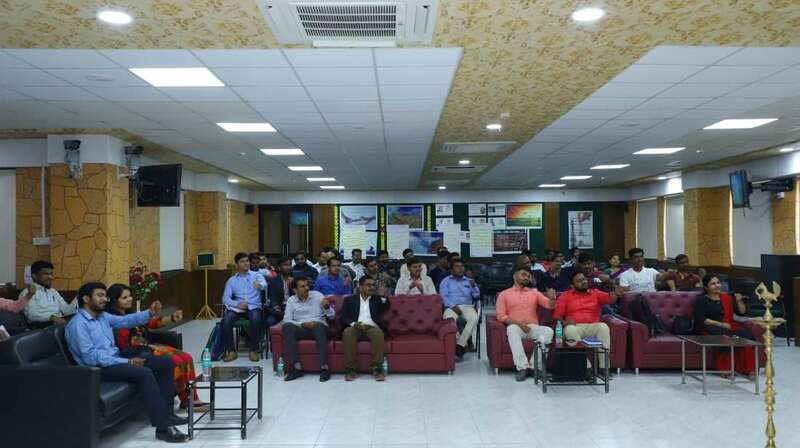 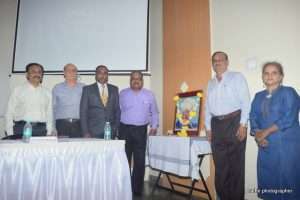 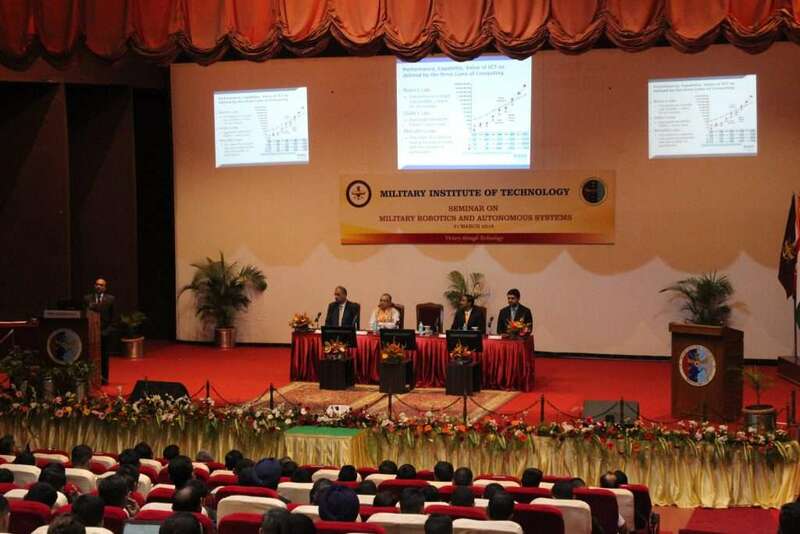 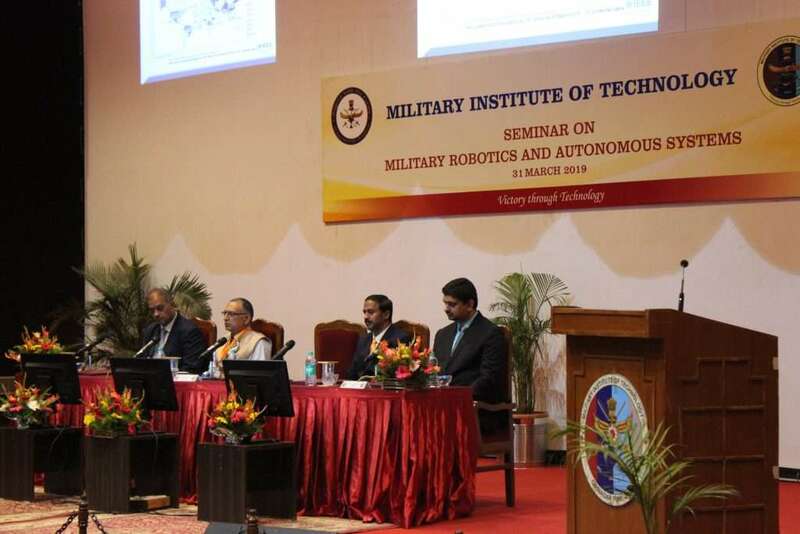 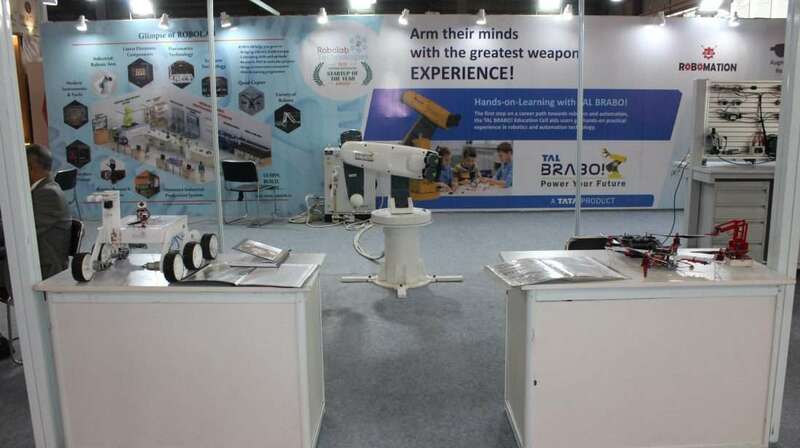 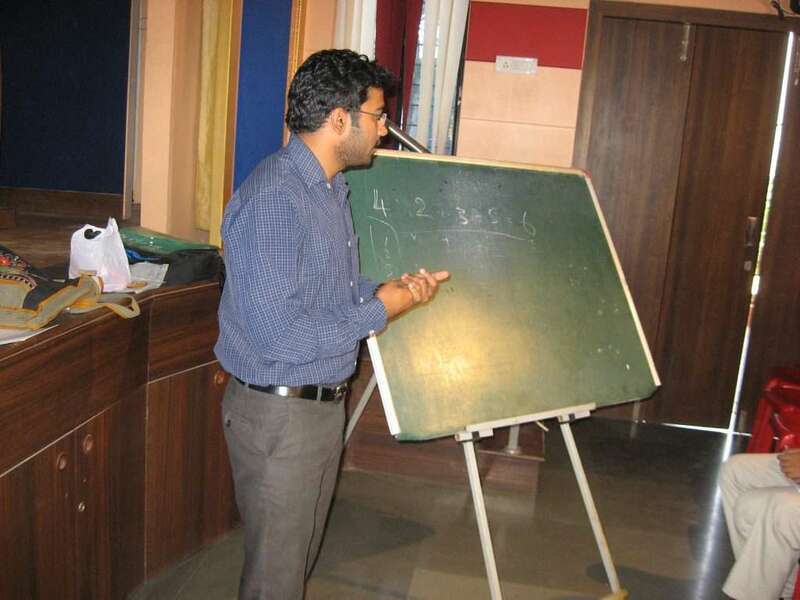 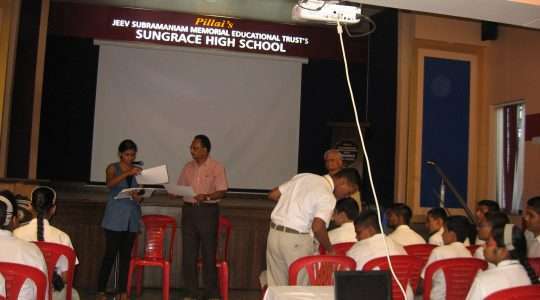 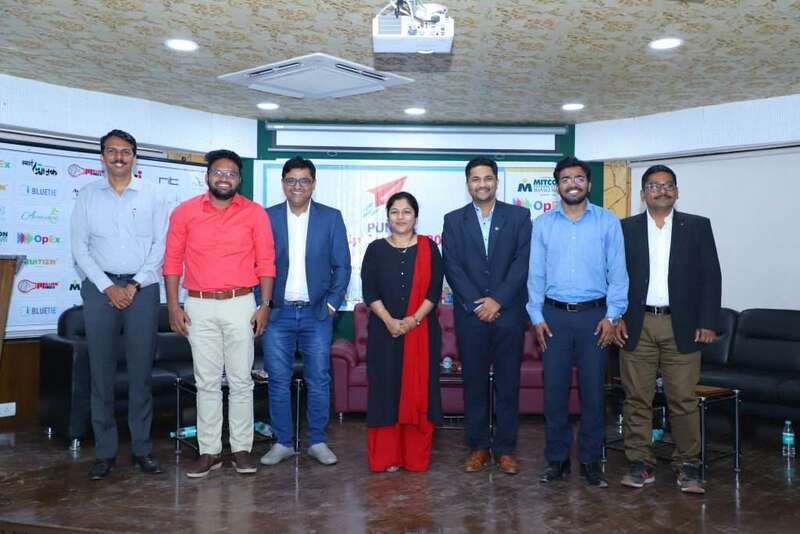 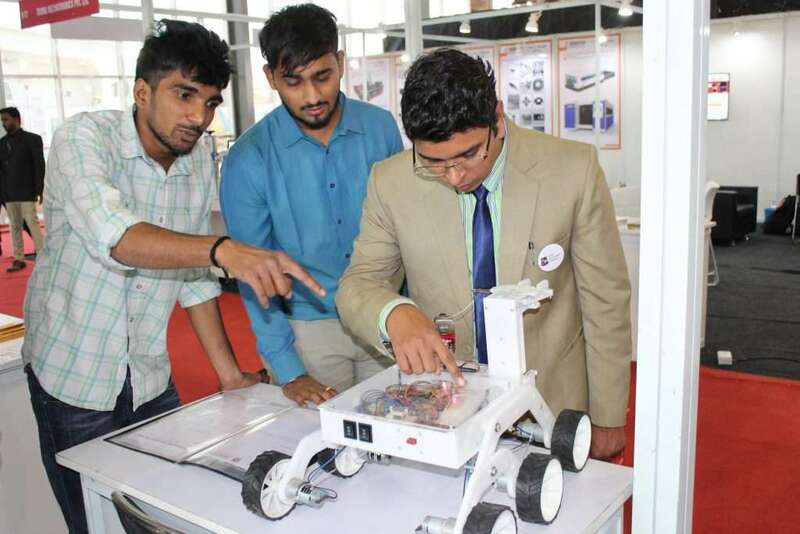 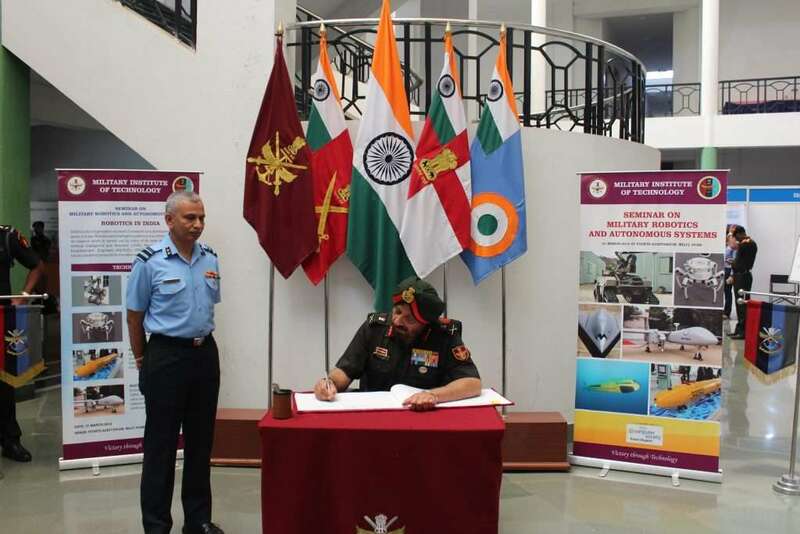 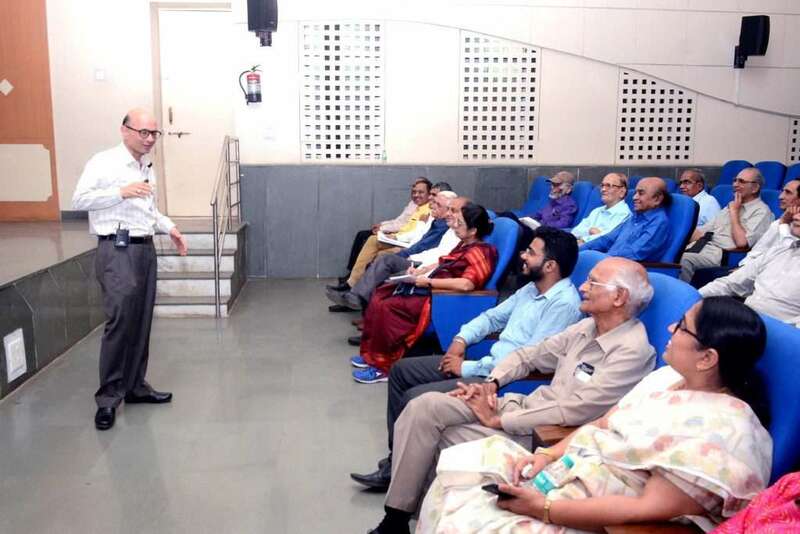 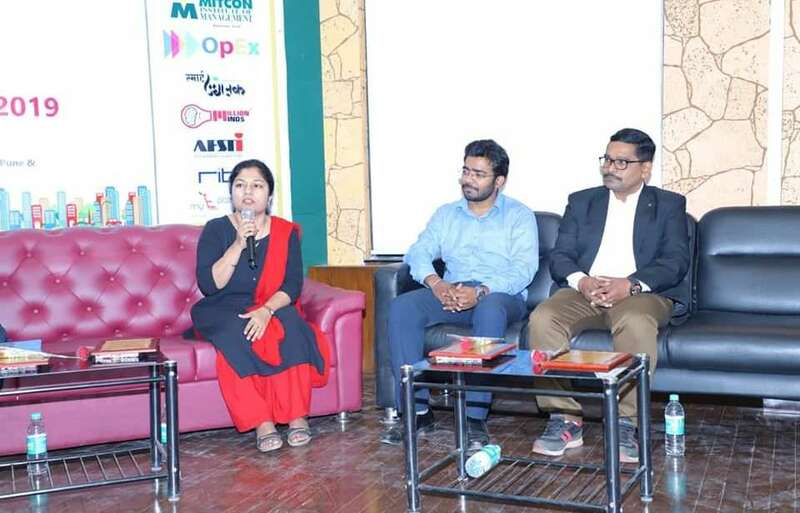 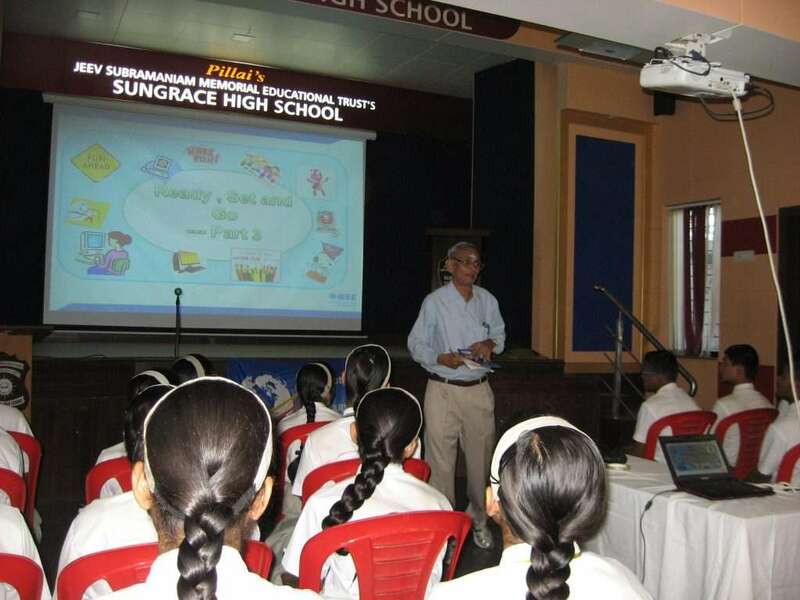 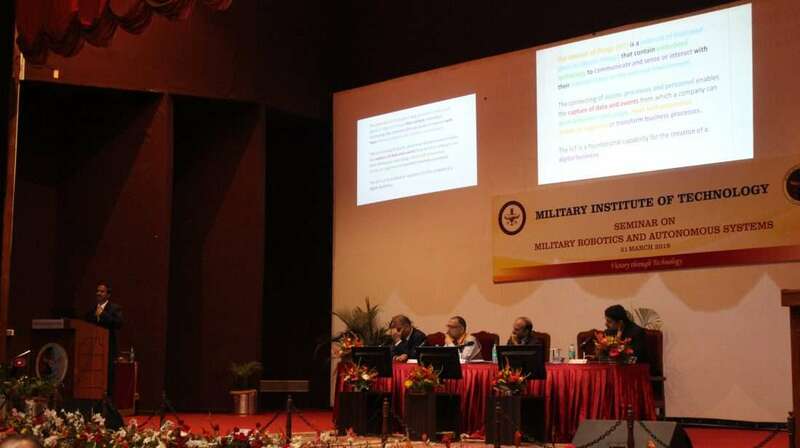 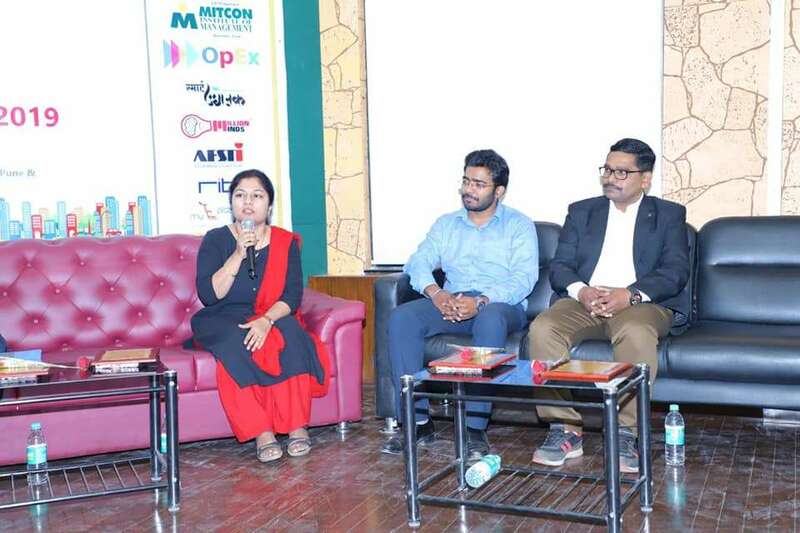 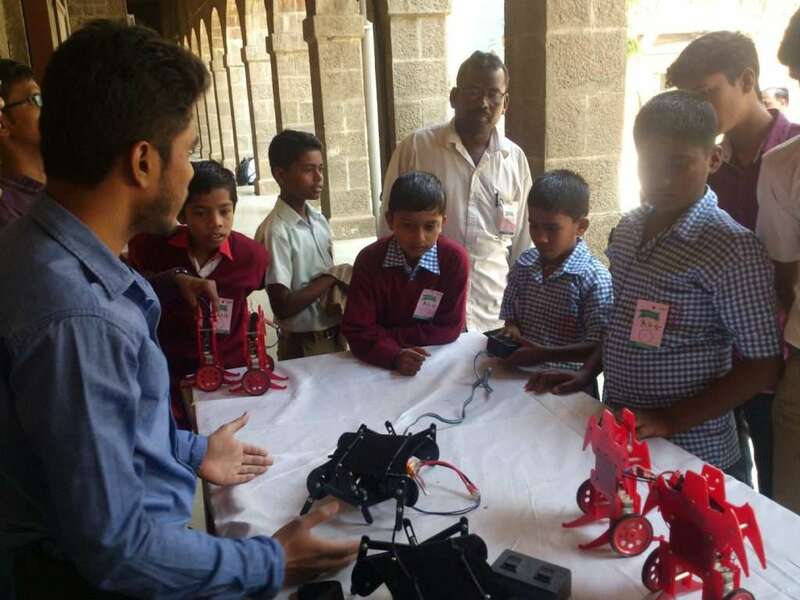 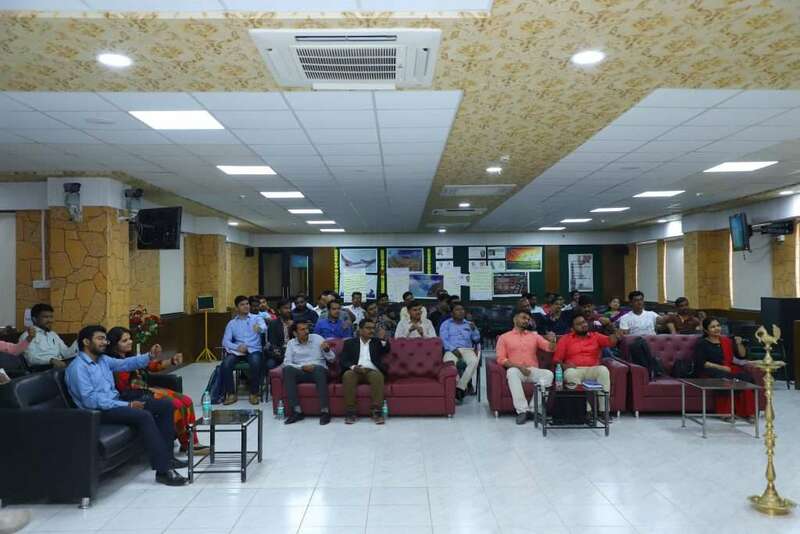 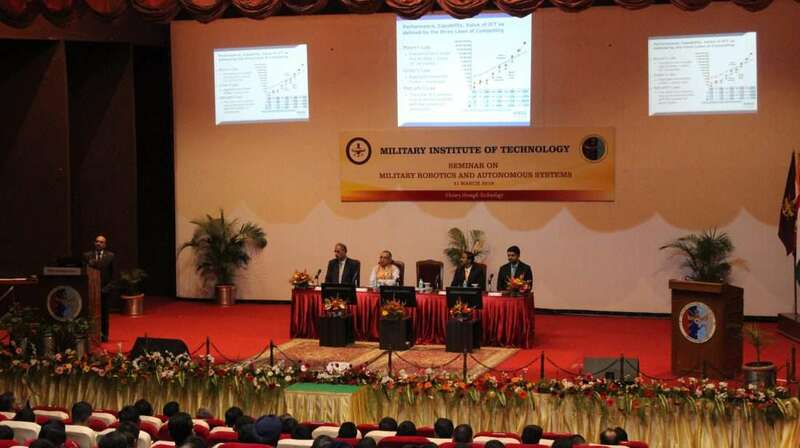 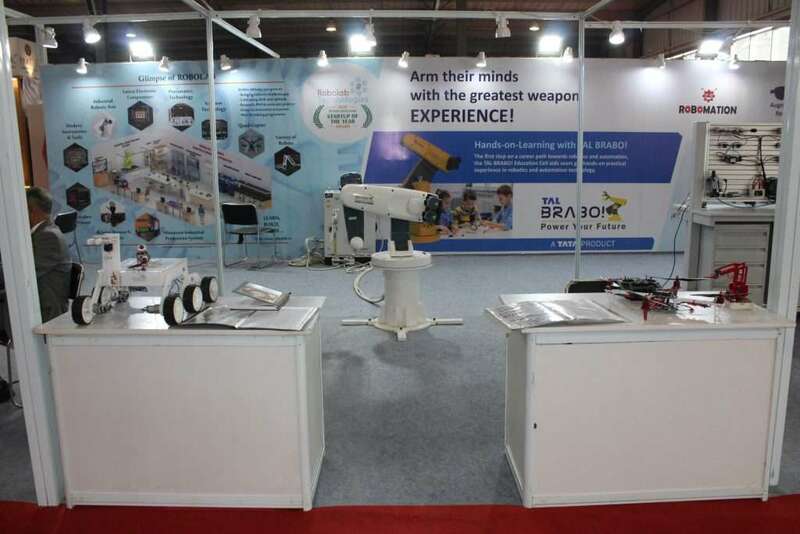 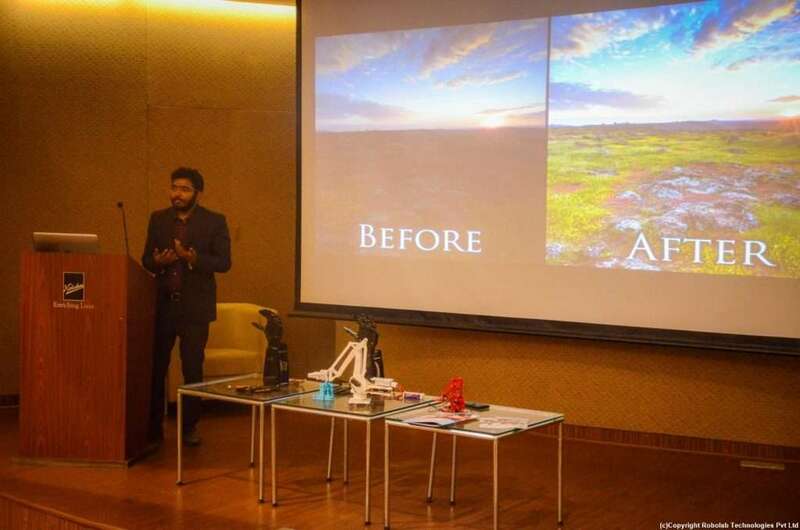 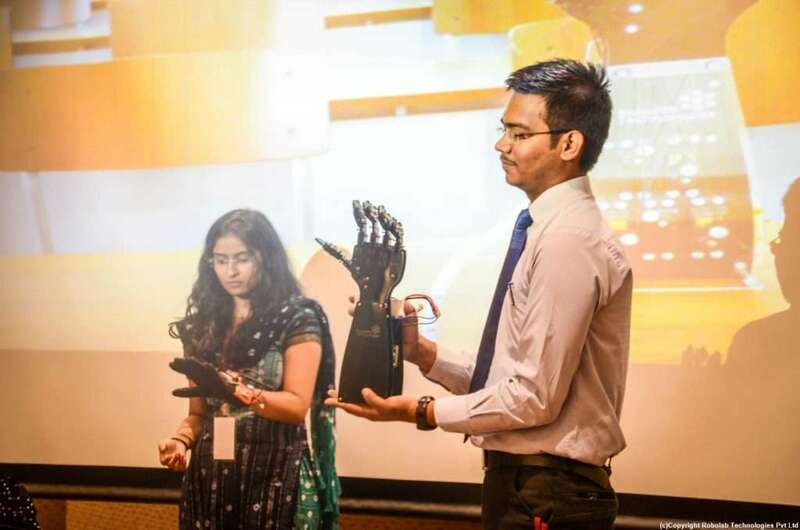 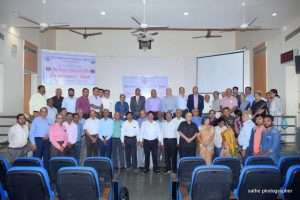 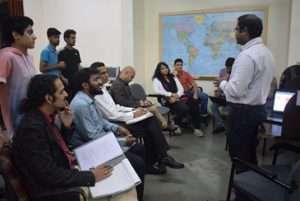 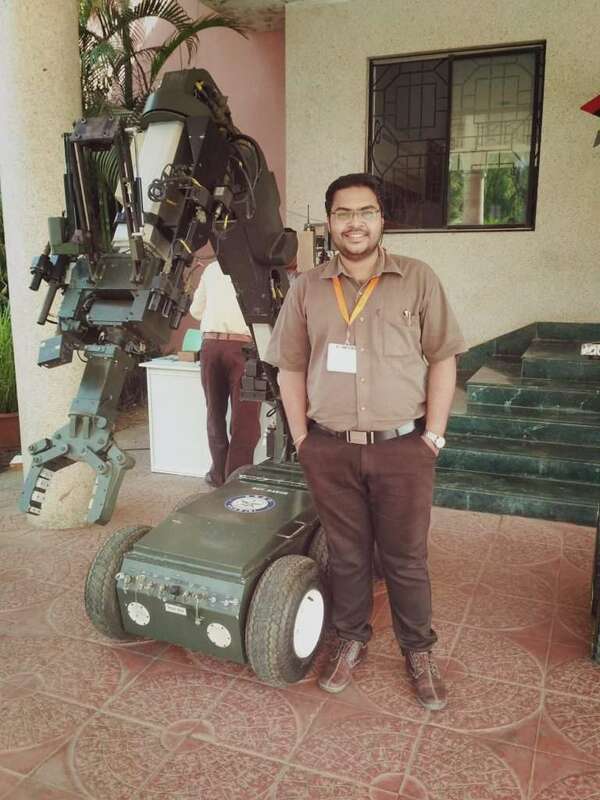 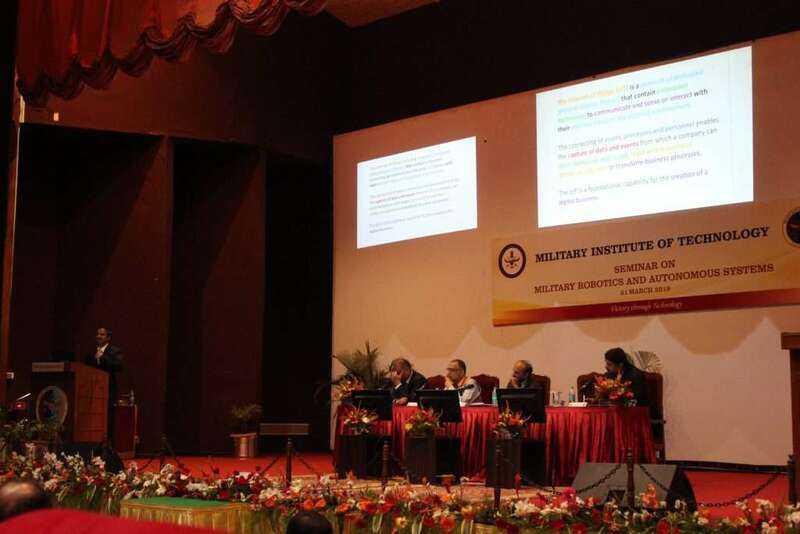 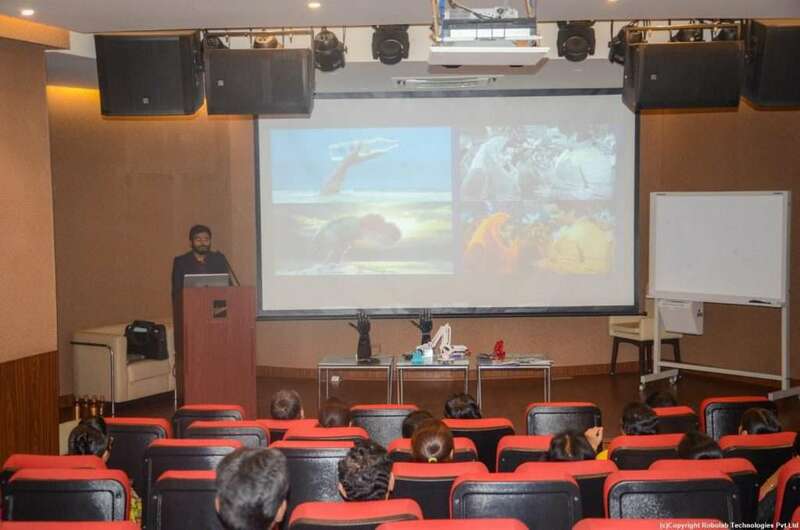 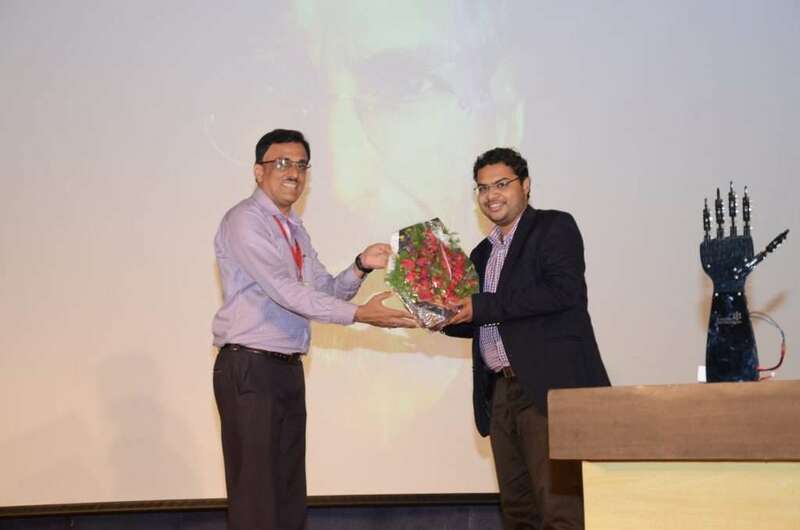 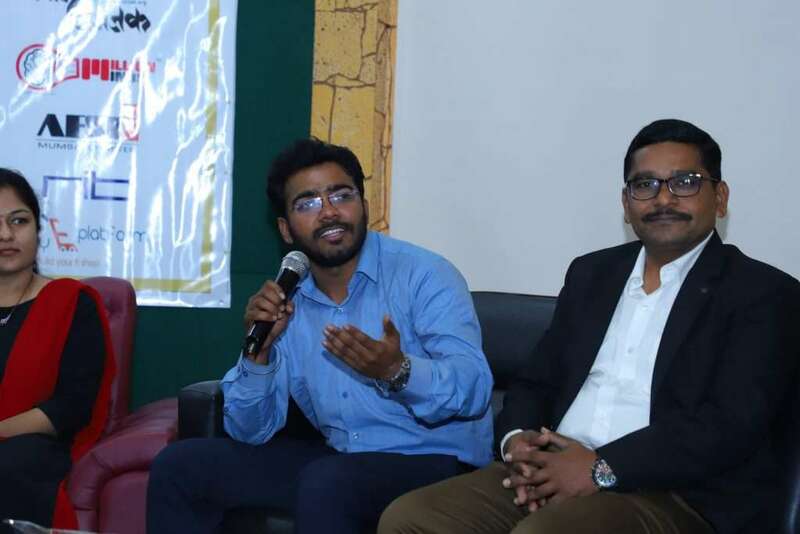 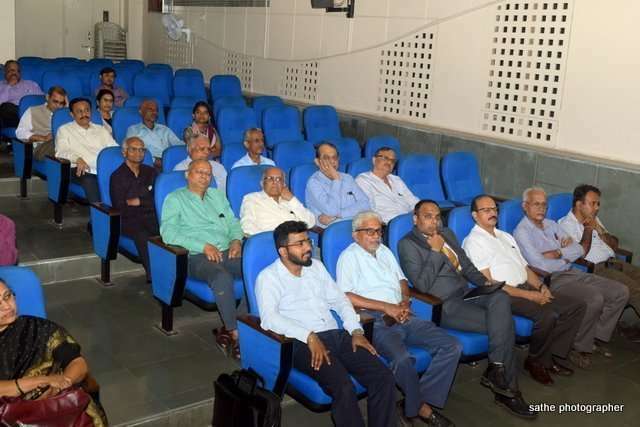 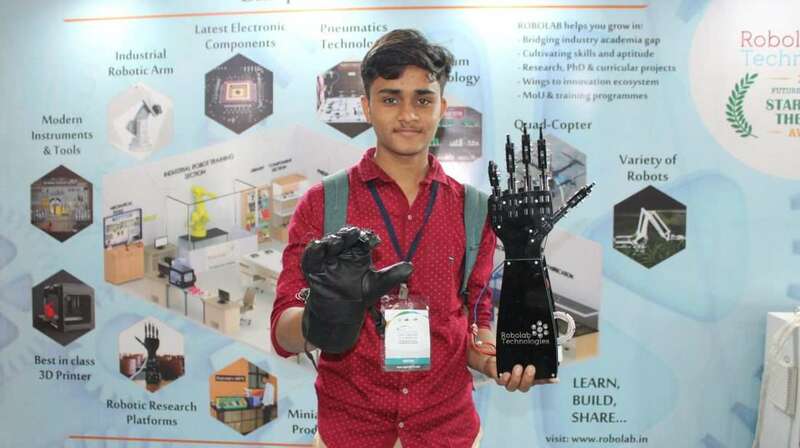 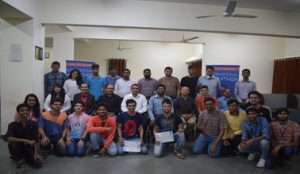 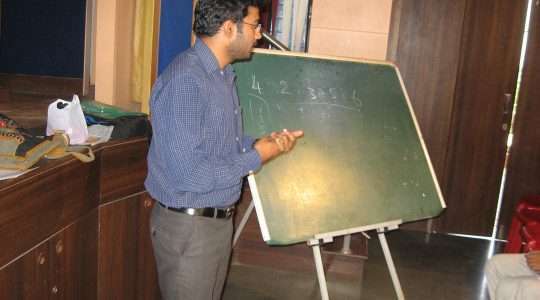 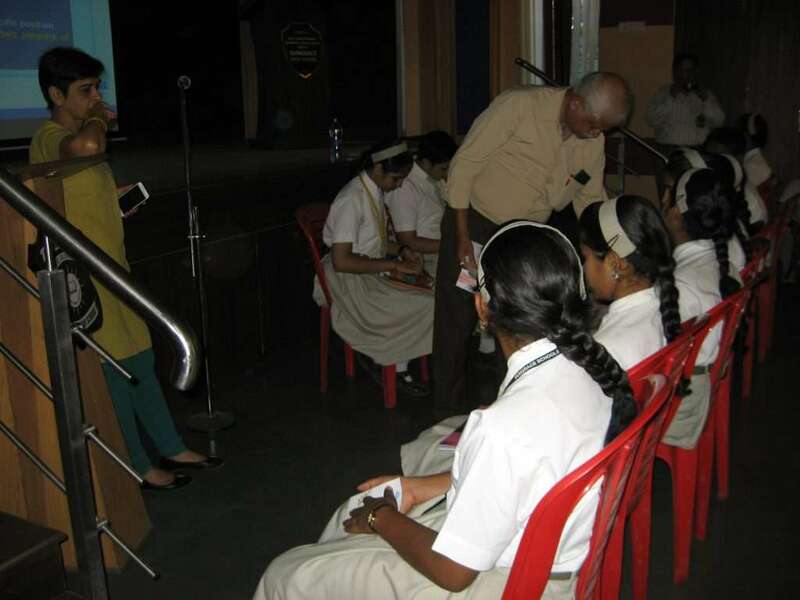 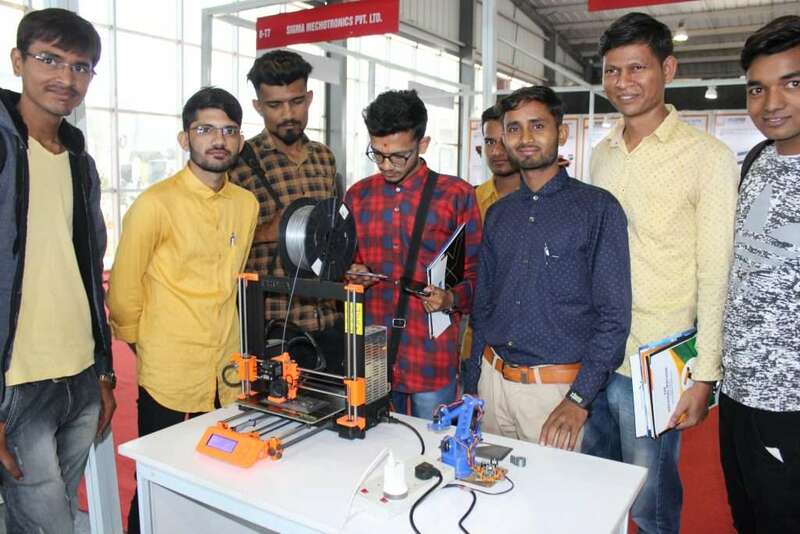 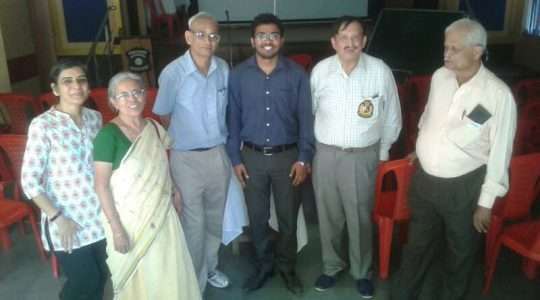 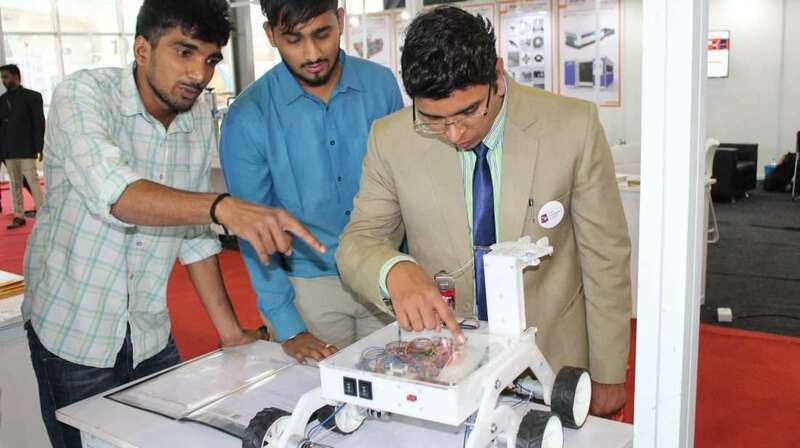 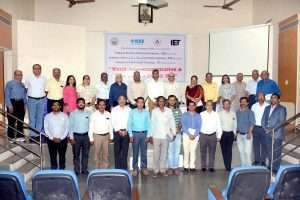 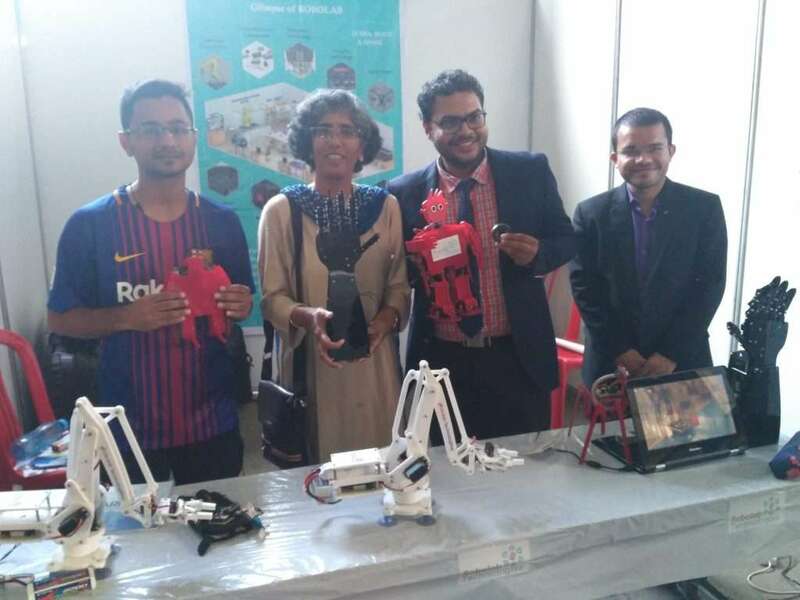 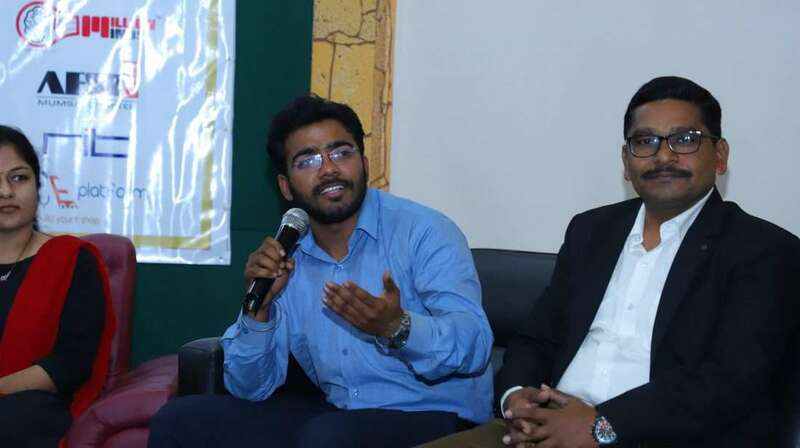 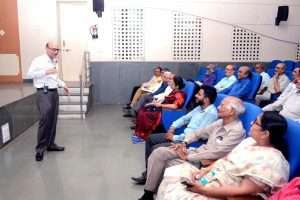 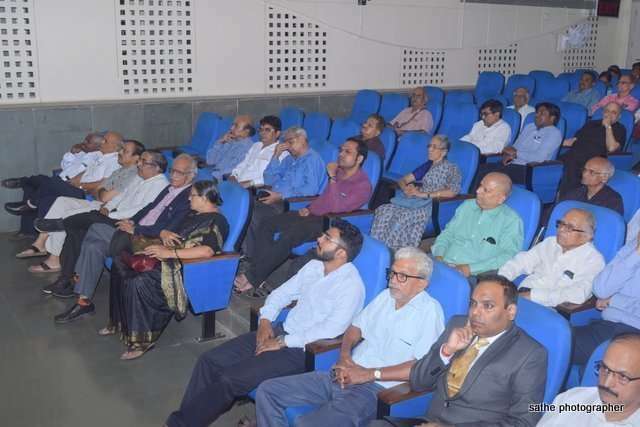 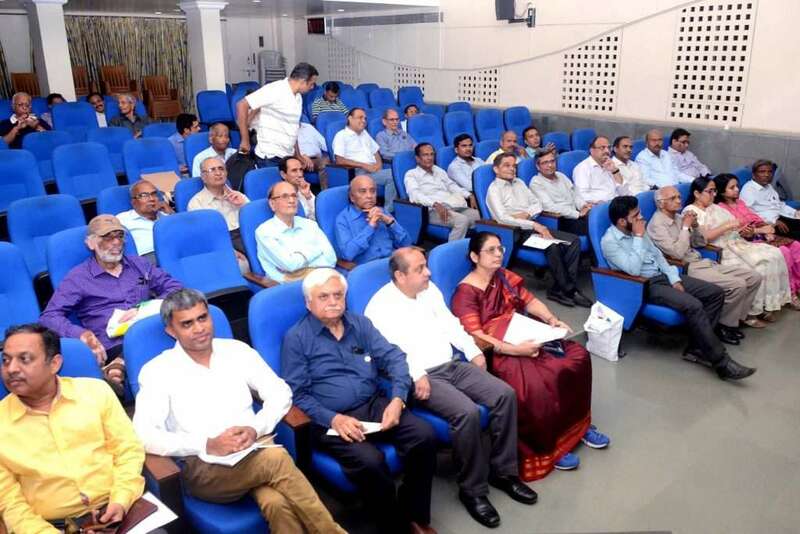 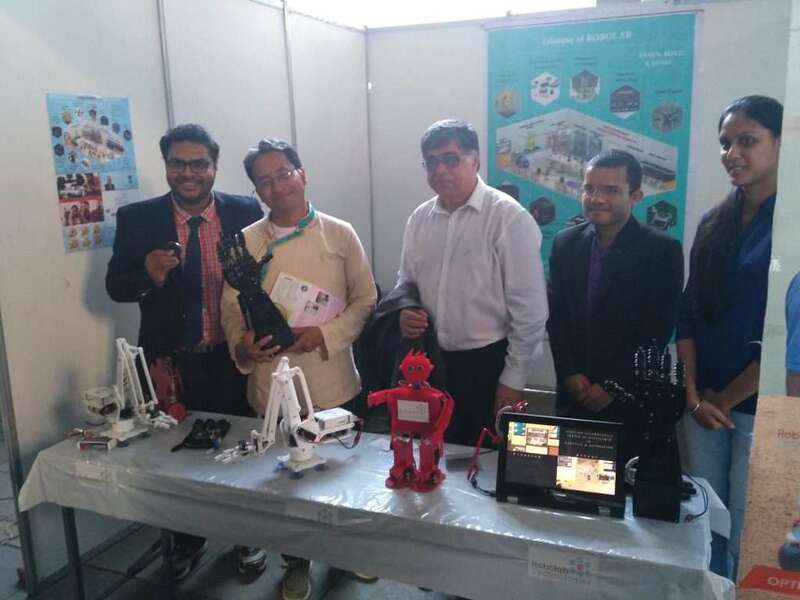 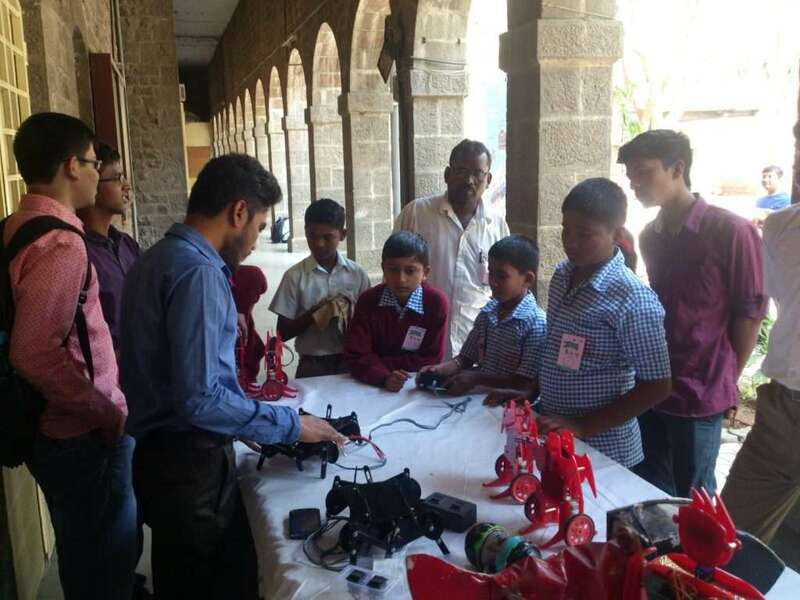 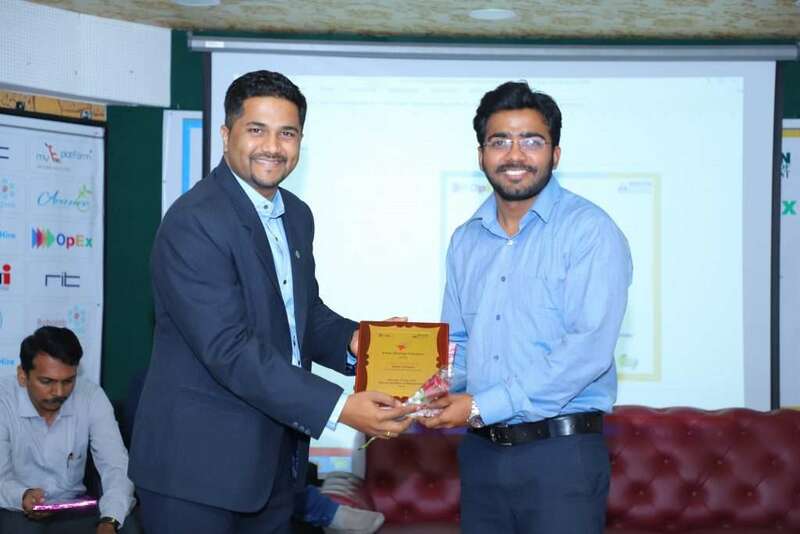 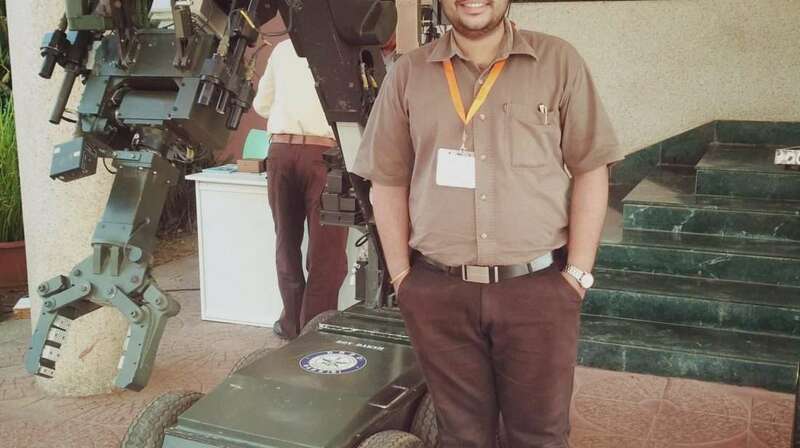 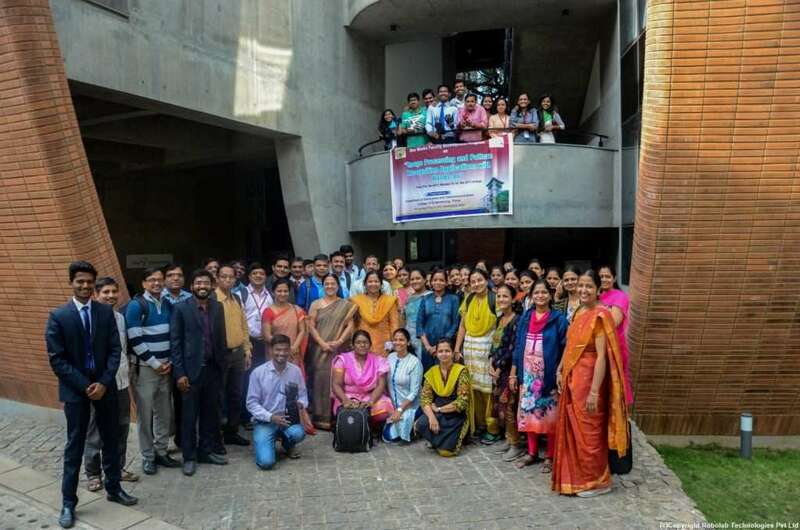 Ltd.
31 March 2019 Pune: MILIT conducted a one day seminar on ‘Military Robotics and Autonomous Systems’ on 31 Mar 2019 (Sunday) as part of the ‘Fourth Raising Day’ celebrations. 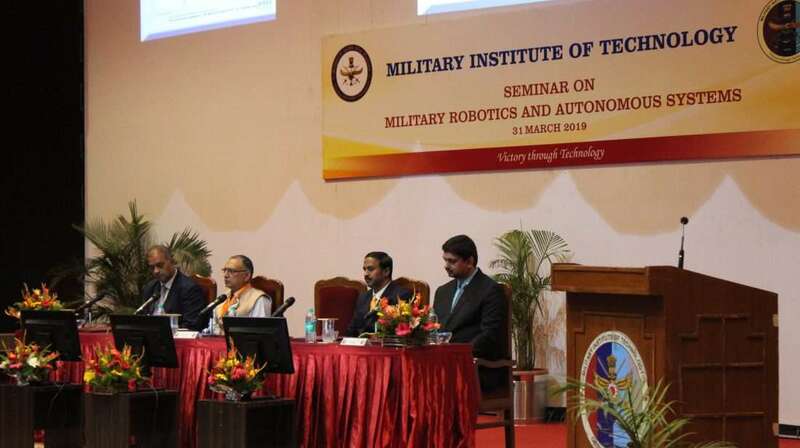 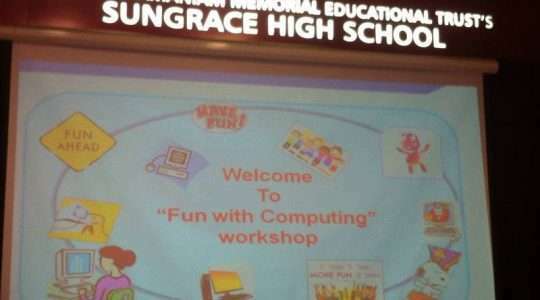 The topic was selected based on the recent impetus of the Armed Forces in this area of technology. 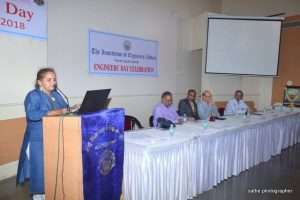 The seminar was conducted in a lecture and panel discussion format. 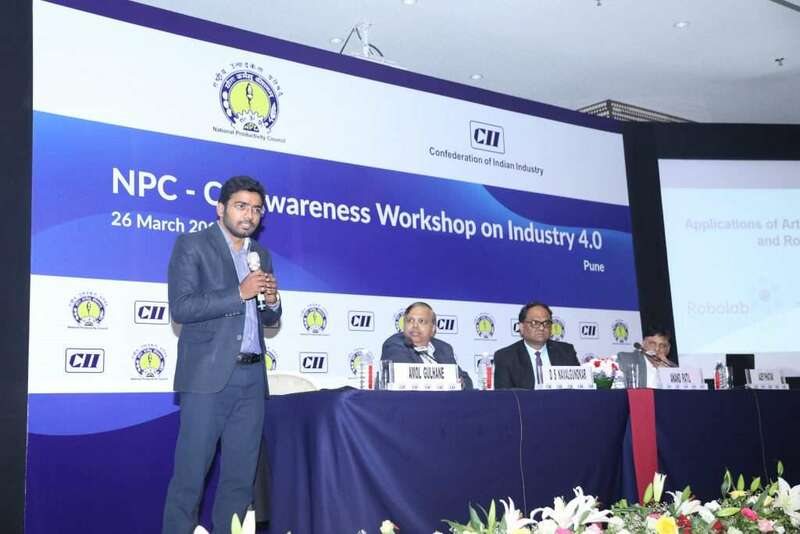 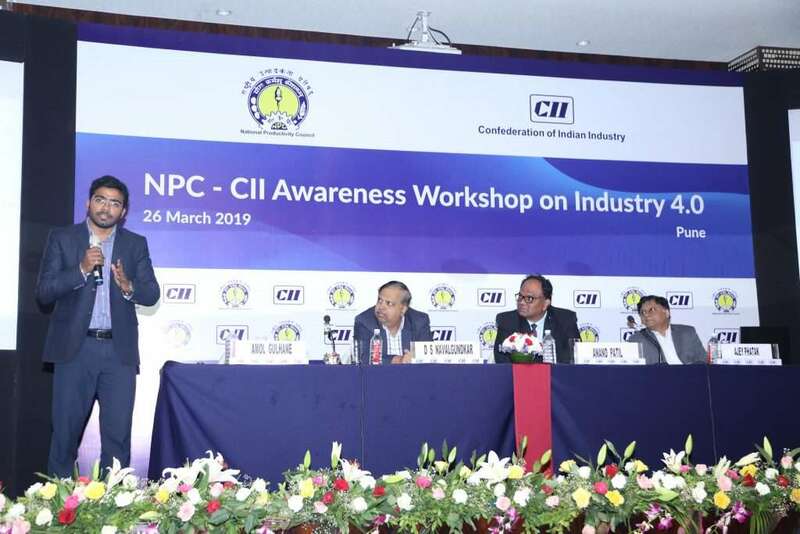 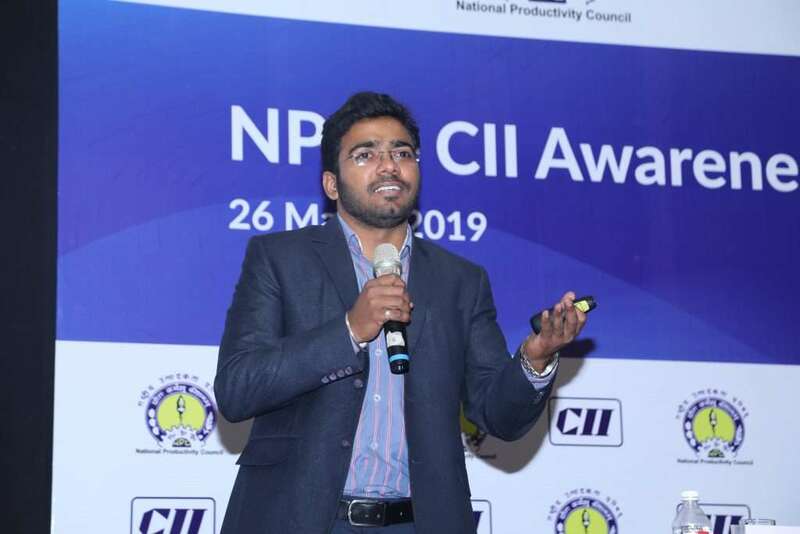 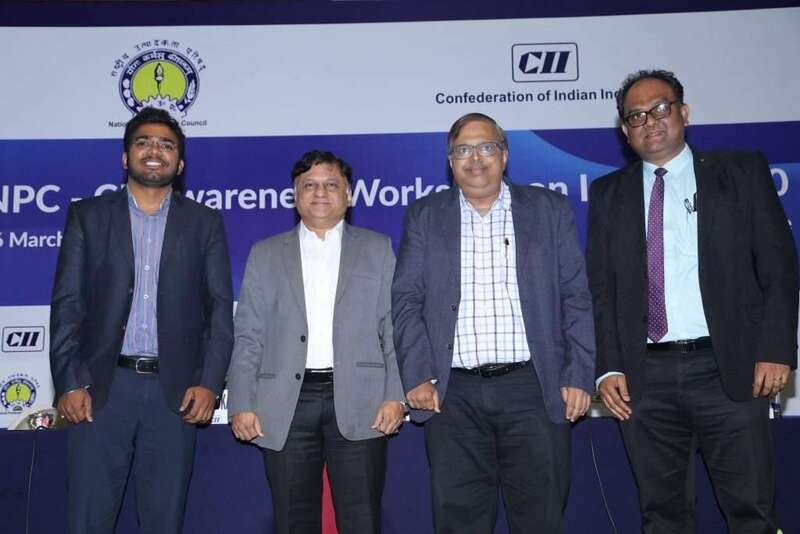 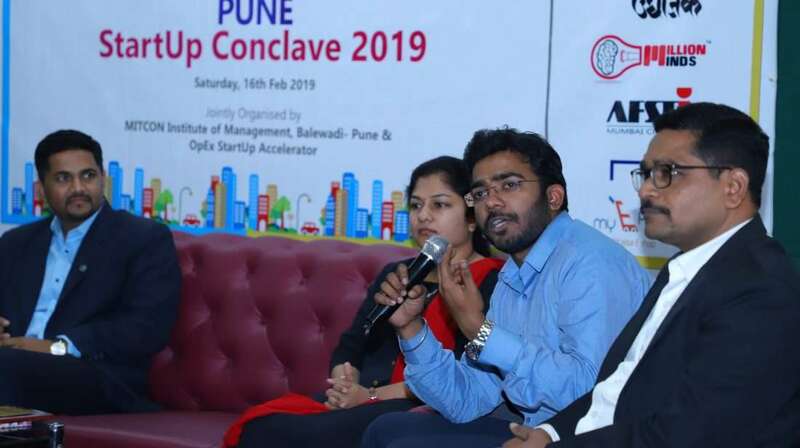 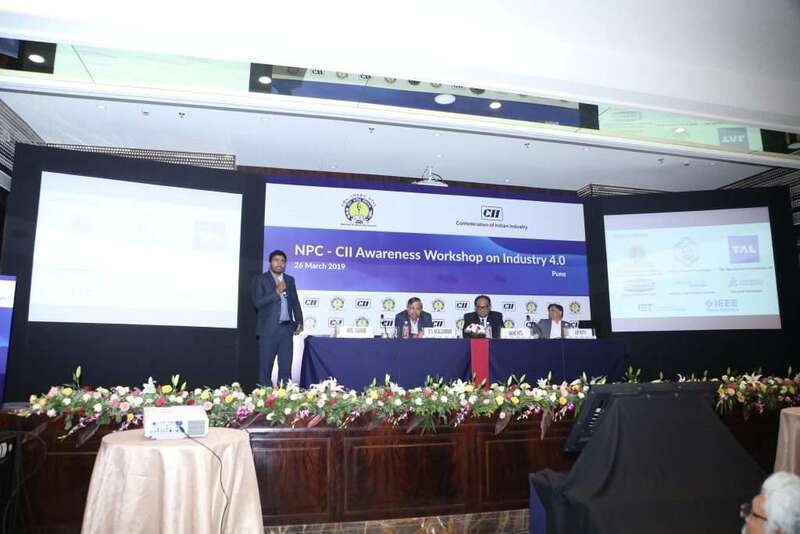 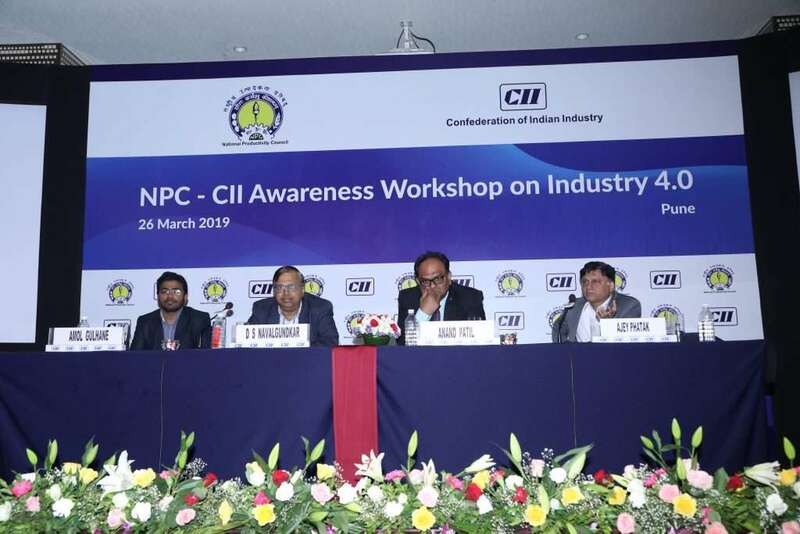 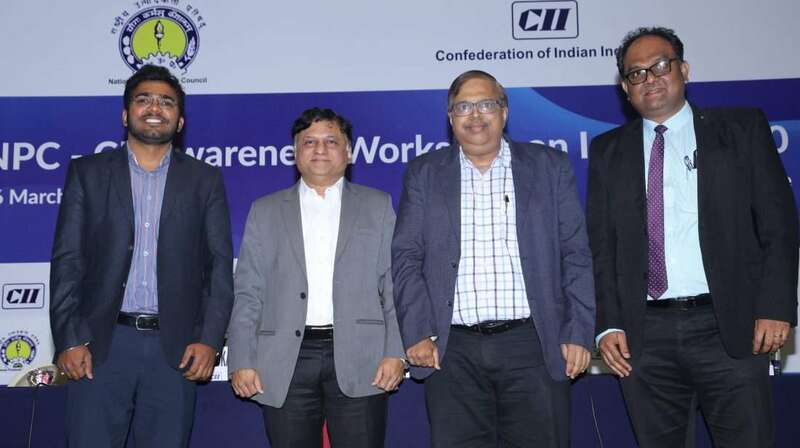 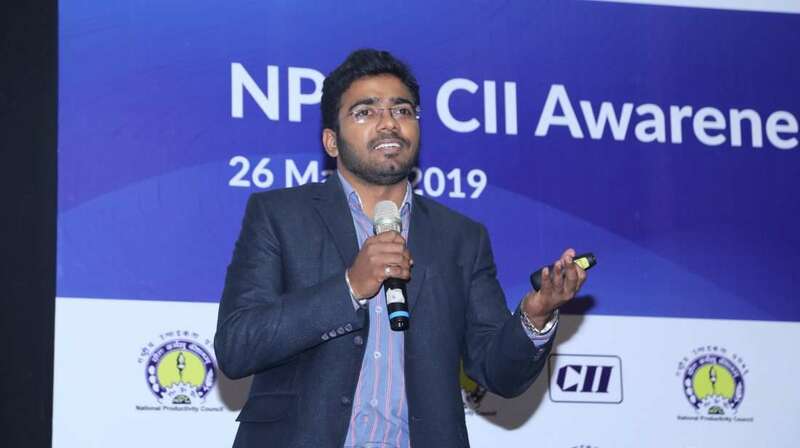 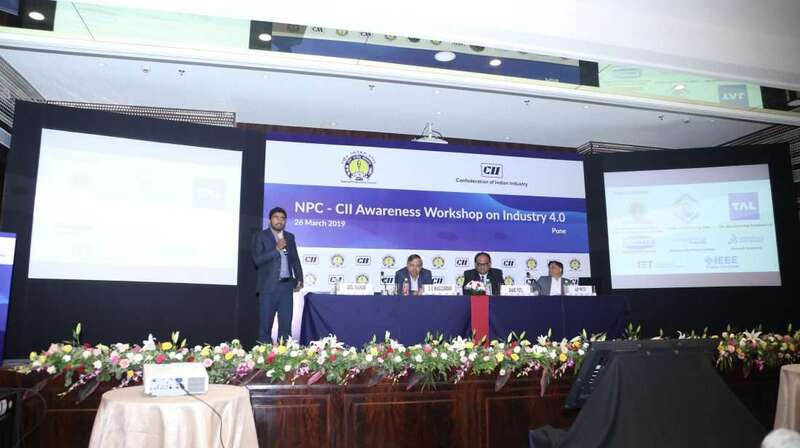 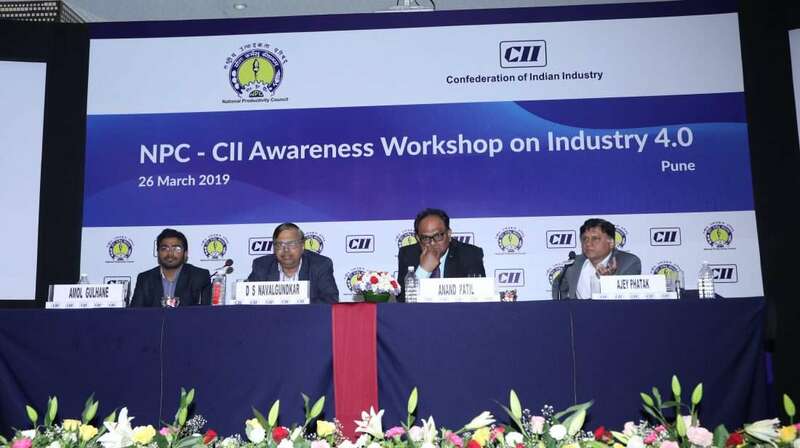 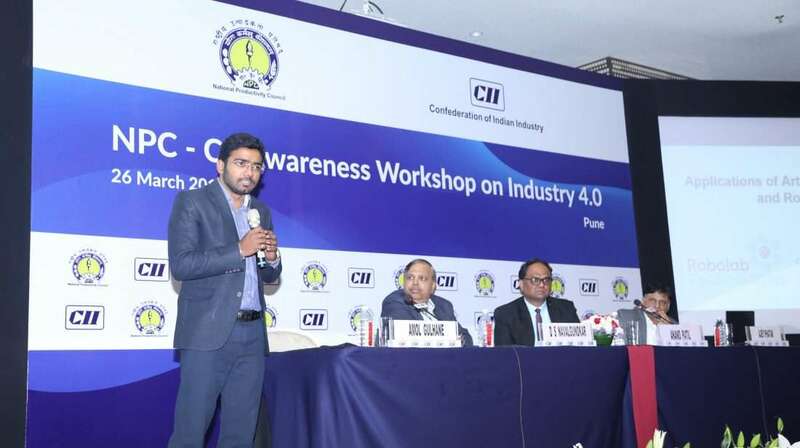 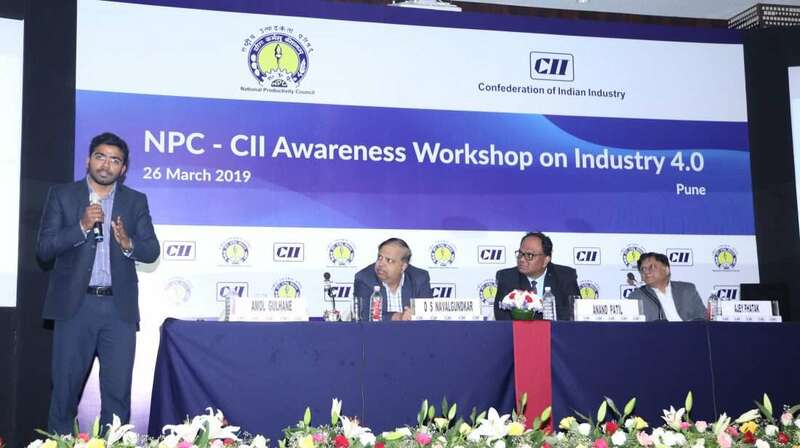 26 March 2019 Pune: National Productivity Council (NPC) and Confederation of Indian Industry (CII) organised half-day Workshop on “Industry 4.0 Awareness” on Tuesday, 26th March 2019 at Hotel Sheraton Grand, Bund Garden Road, Pune. 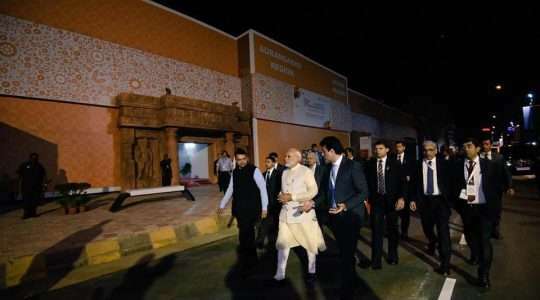 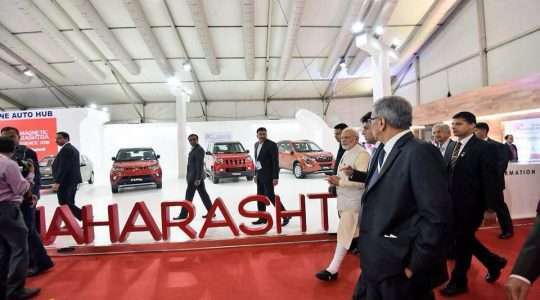 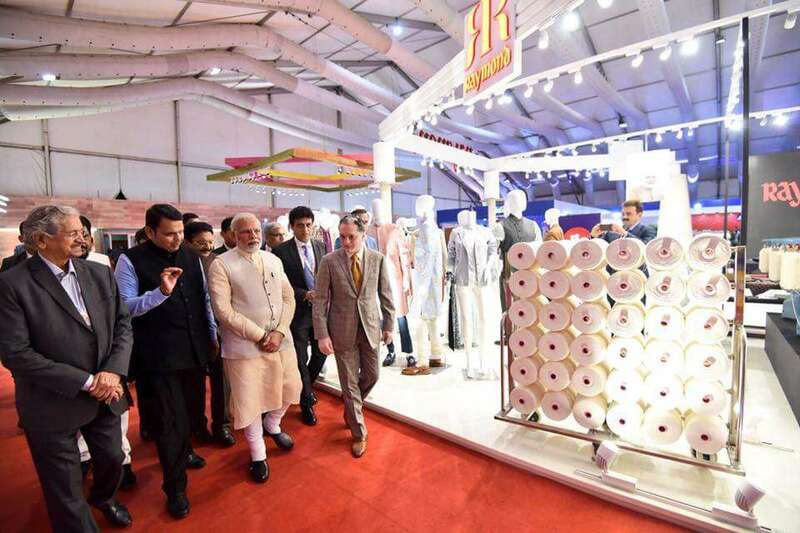 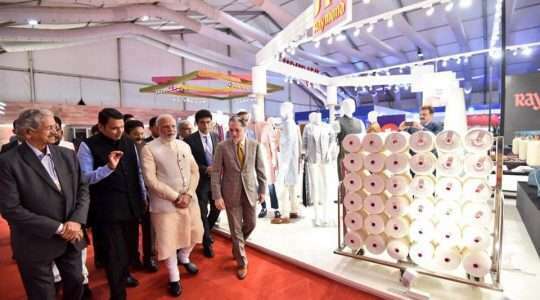 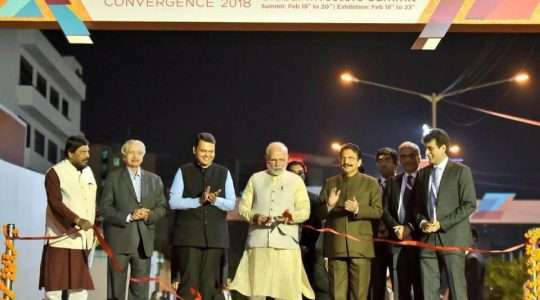 18th-20th January 2019 Gujarat: 9th Vibrant Gujarat Global Summit was scheduled on 18 – 20 January 2019. 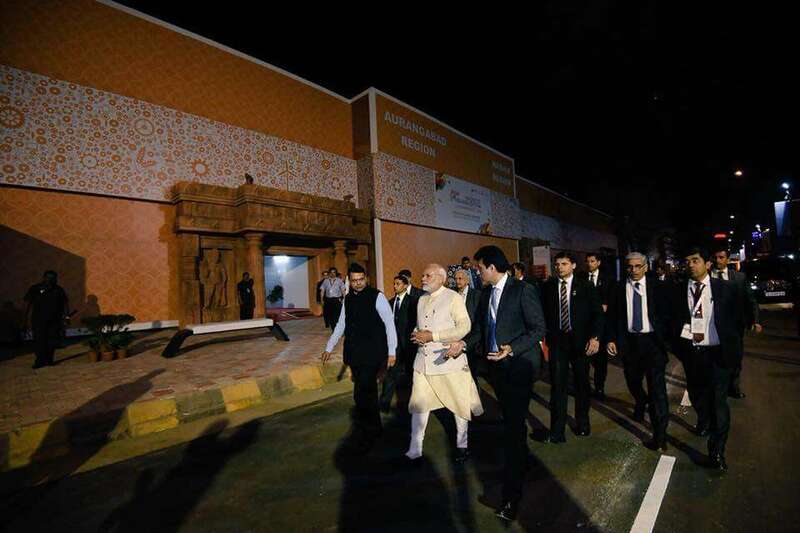 This year United Arab Emirates, Uzbekistan & Morocco are the partner countries for 9th edition of Vibrant Gujarat. 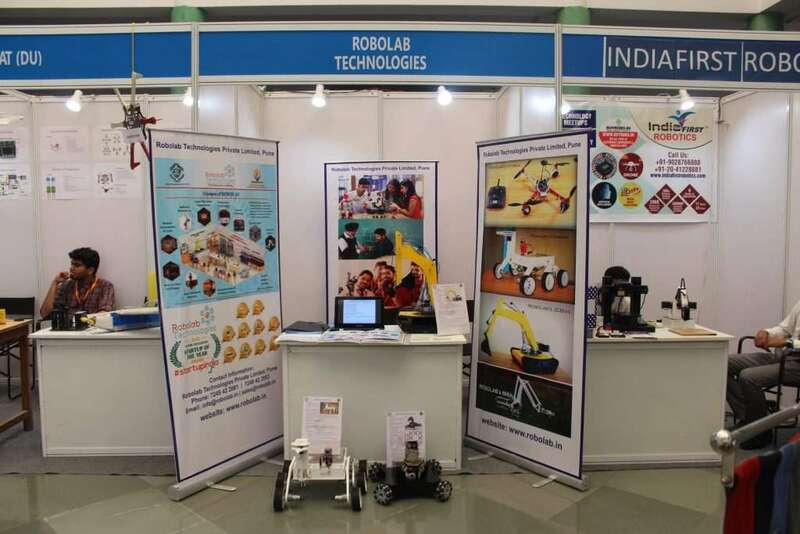 12th January 2019 Delhi: First edition of SIDBI-ET India MSE (Micro & Small Enterprises) awards, India’s premier platform to recognise and reward MSEs, Robolab Technologies Private Limited awarded as the Young MSE Achiever in the micro services segment. 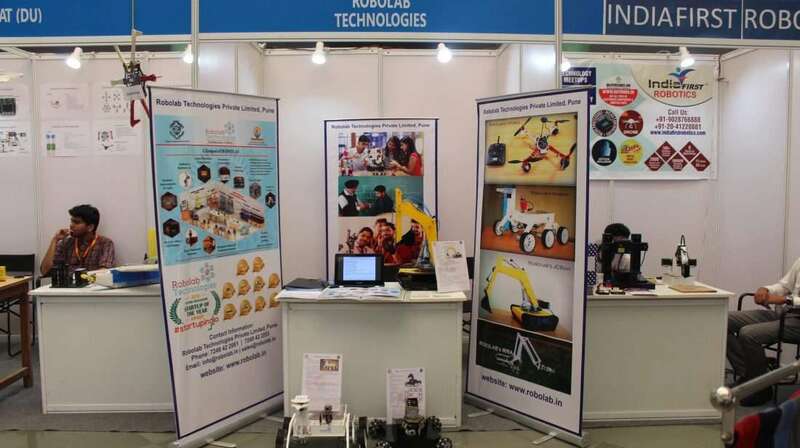 04th January 2019 Delhi: The Ministry of Skill Development and Entrepreneurship (MSDE) continues to promote the economic progress in micro-entrepreneurship across the country by hosting the National Entrepreneurship Awards (NEA). 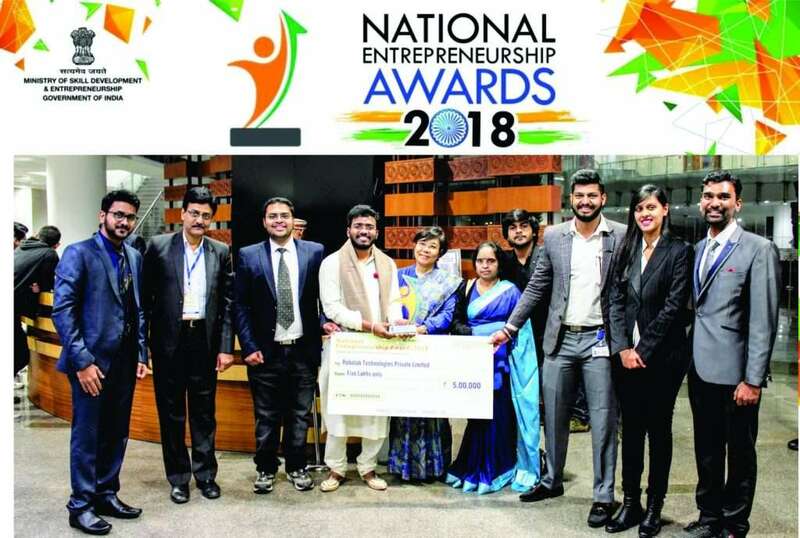 The annual honours will recognise the efforts of young first generation entrepreneurs and their Ecosystem Builders for their exceptional impact on entrepreneurship advancement. 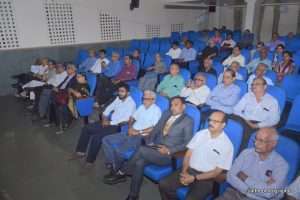 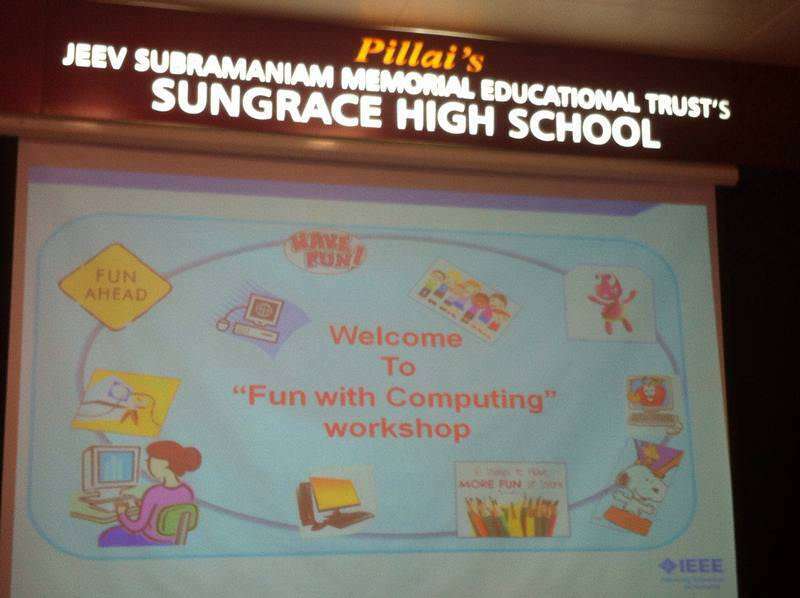 10th October 2018 Pune: The Express I.T. 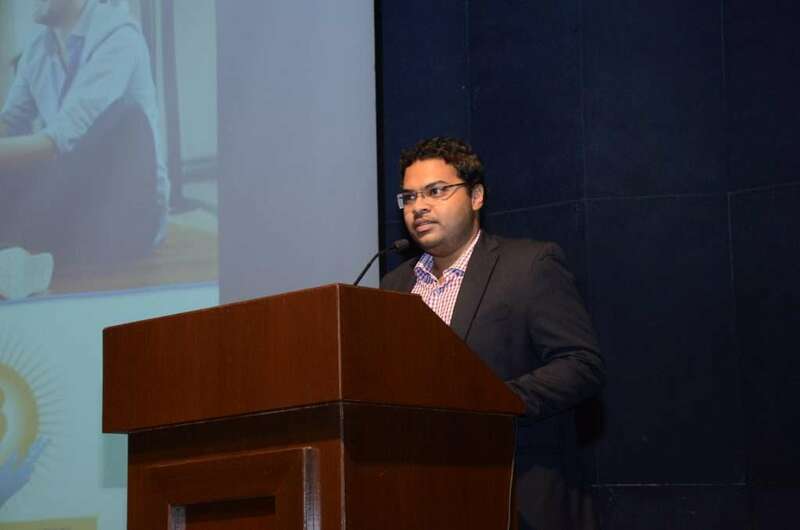 Awards – an initiative of Financial Express, recognize fresh thinking that creates value. 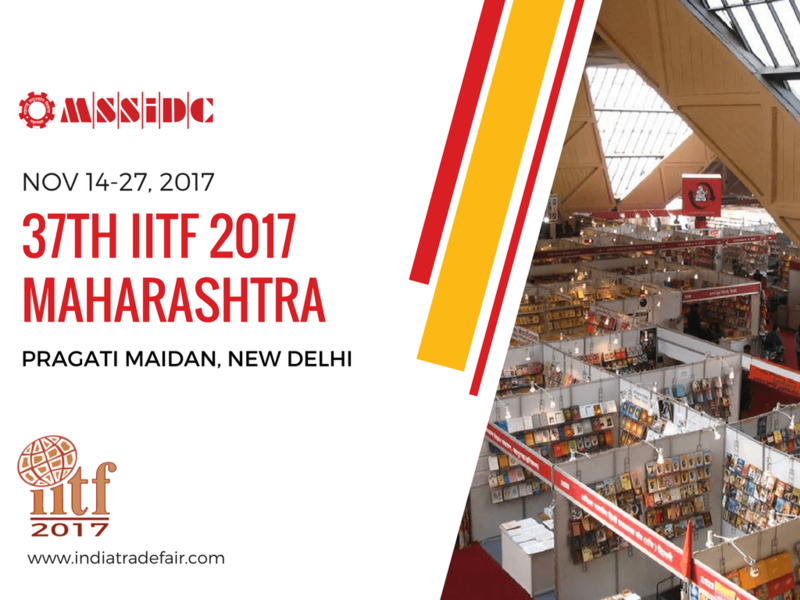 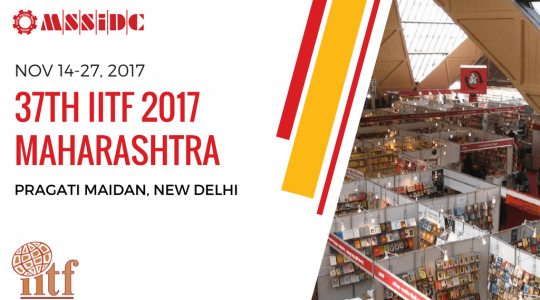 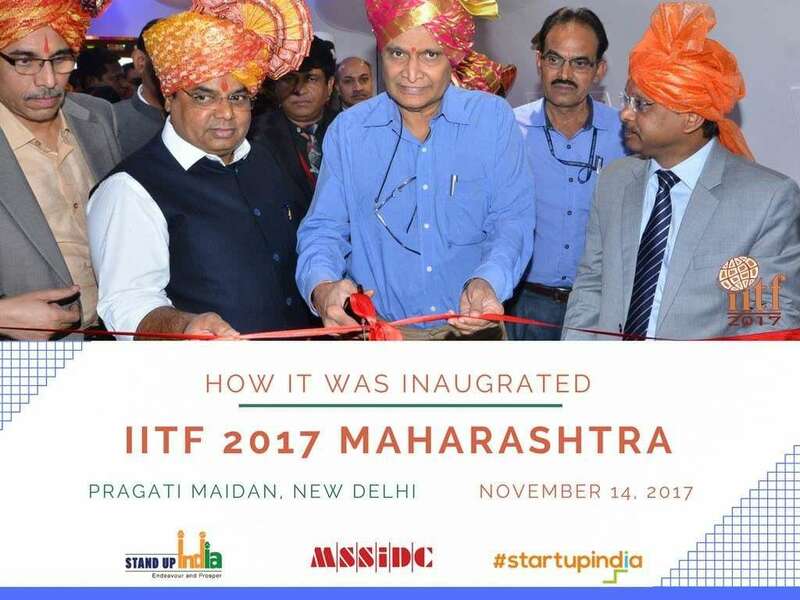 They honour both – companies at the cutting edge of technology innovation as well as leading professionals across the IT/ITes industry. 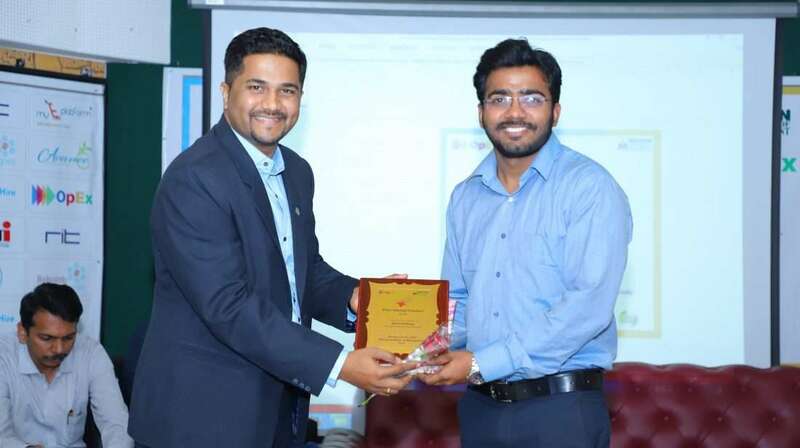 The Awards discover, recognize and reward I.T. 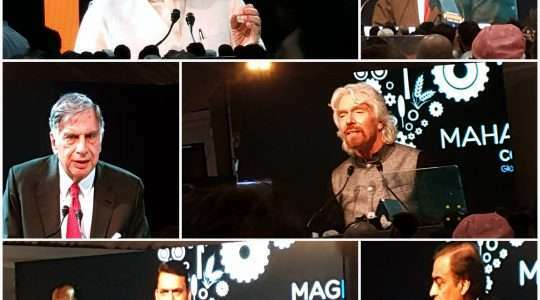 initiatives that have enabled businesses to go beyond the ordinary, and also have had a positive impact on the community at large. 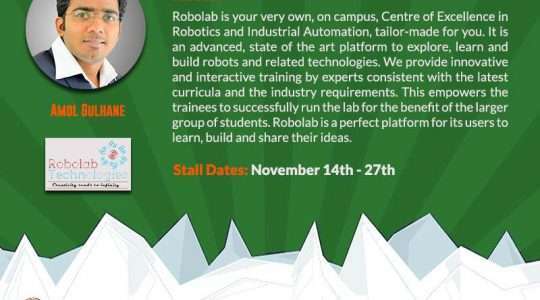 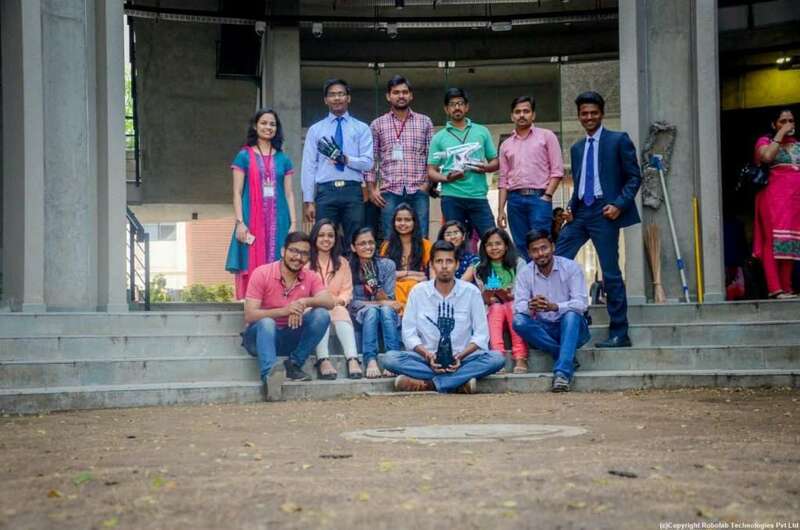 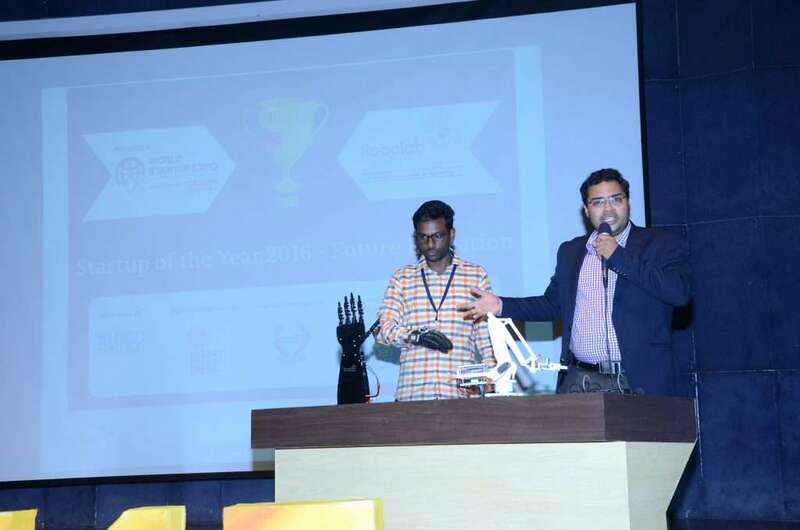 Robolab amongst top-5 Start Up of the Year by the Indian Express. 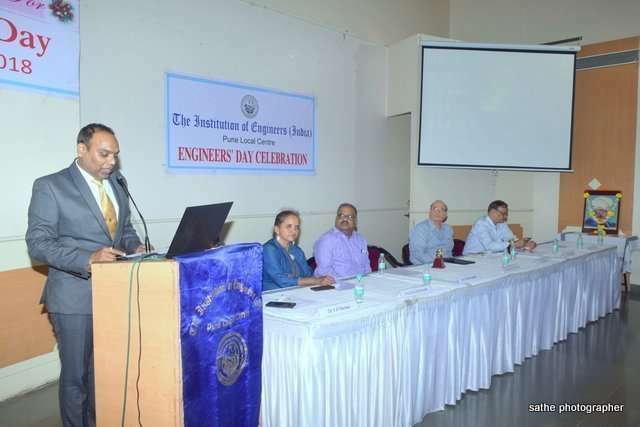 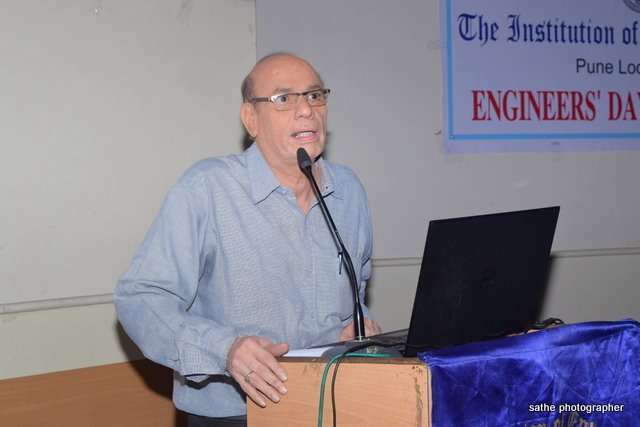 15th September 2018 Pune: The Institution of Engineers (India), Pune Local Centre in association with Indian Water Works Association, Pune Center celebrated 51st Engineers’ Day. 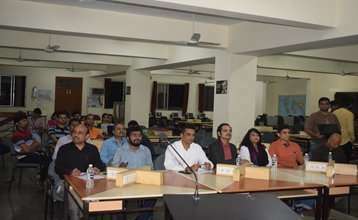 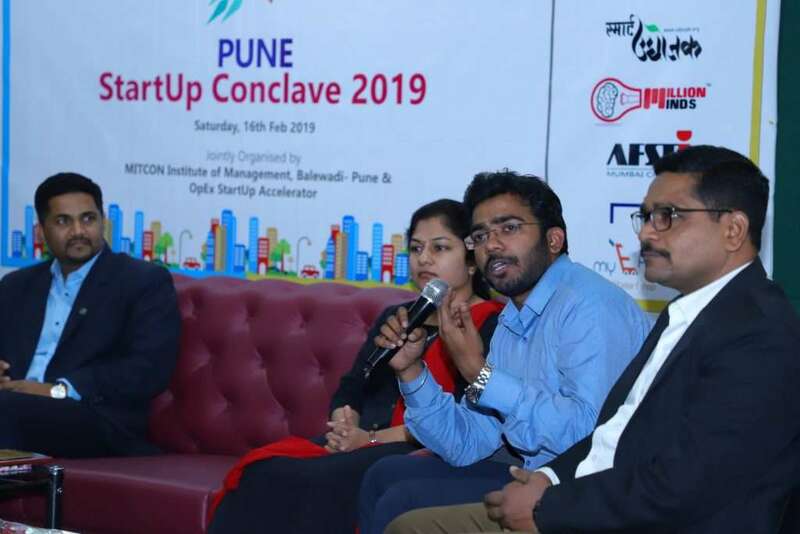 08-09 September 2018 Pune: The goal of this event was to develop ties between citizens of Austin with citizens of Pune. 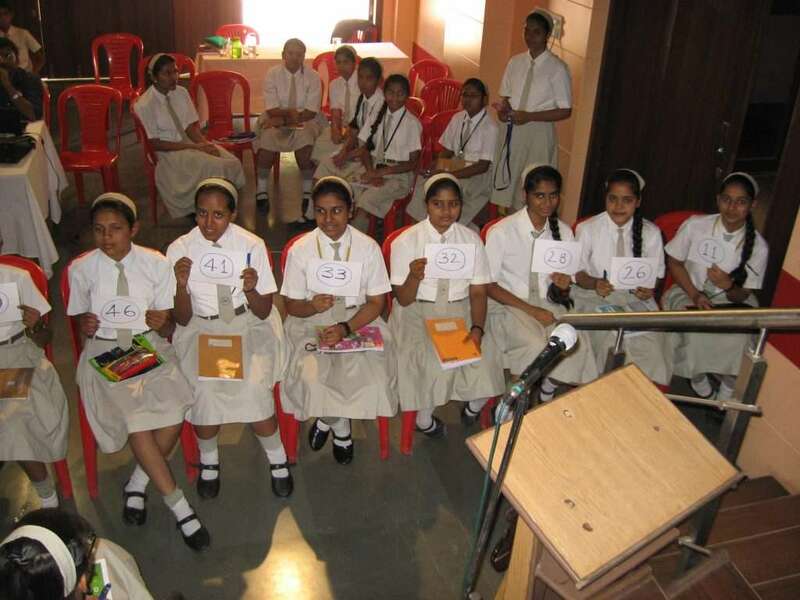 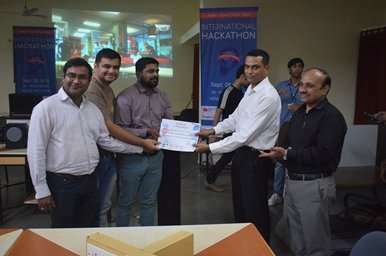 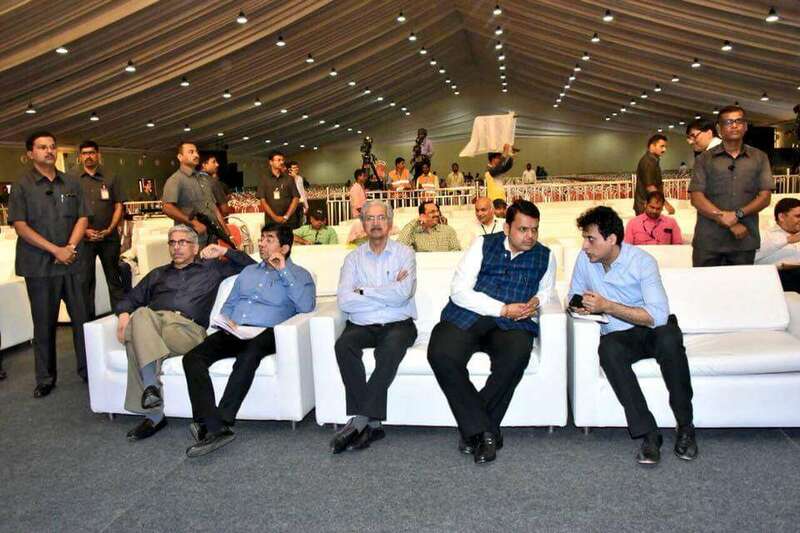 The event was judged by Col. Anand Kumar, Mr. Amol Gulhane, Mr. Aniket Kolee, and Mr. Akshay Dhavale. 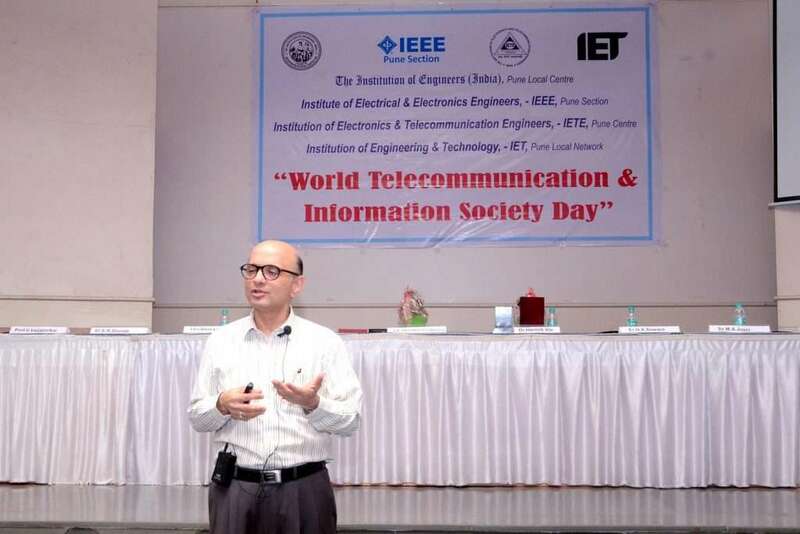 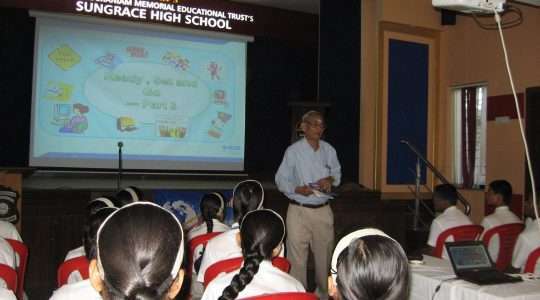 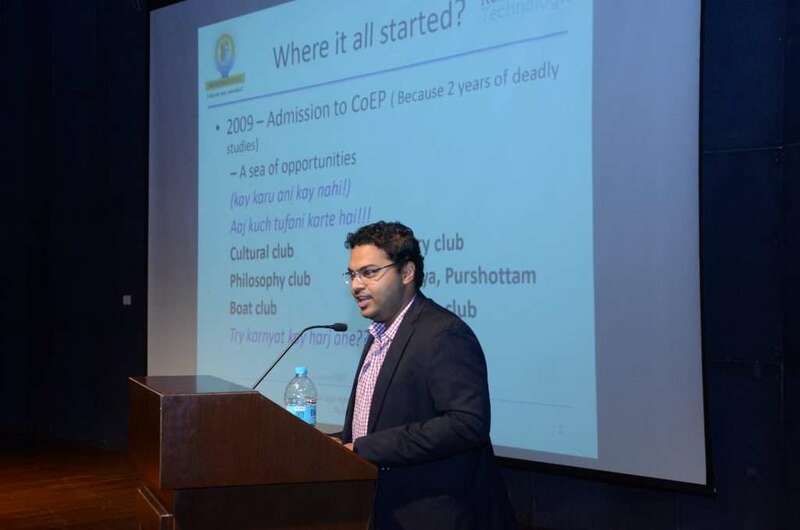 Mr. Dinanath Kholkar, Chair of IEEE Pune Section and Head of Global Operations at TCS was Chief Guest for the event. 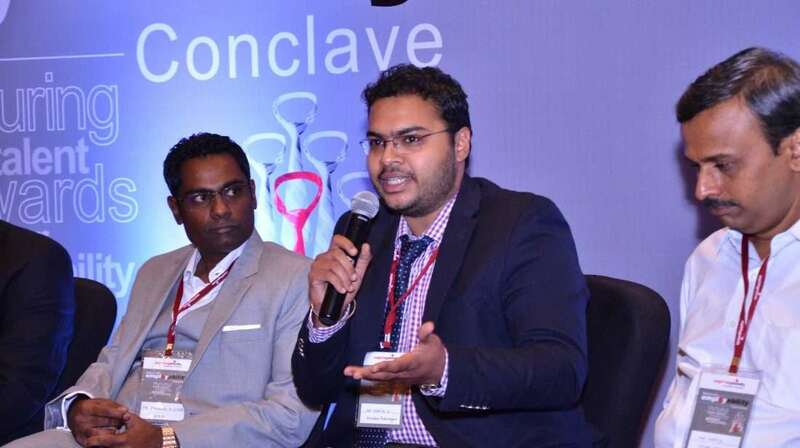 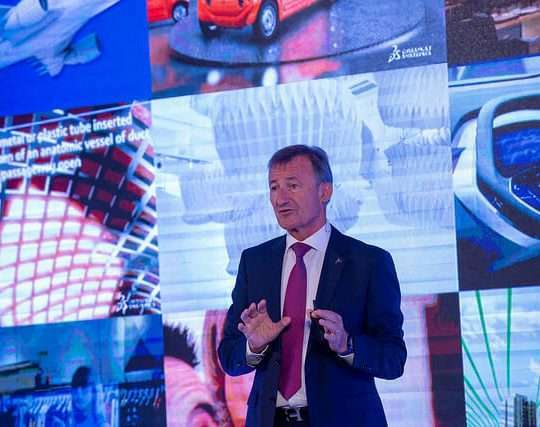 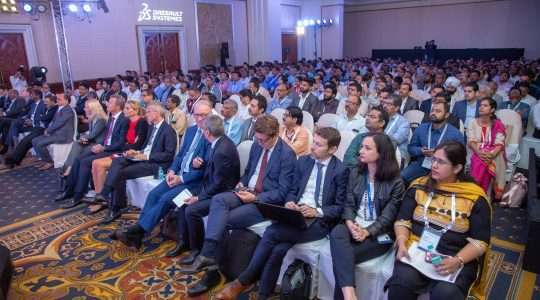 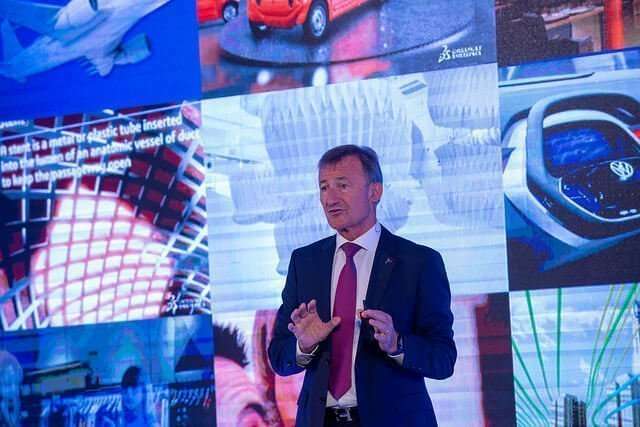 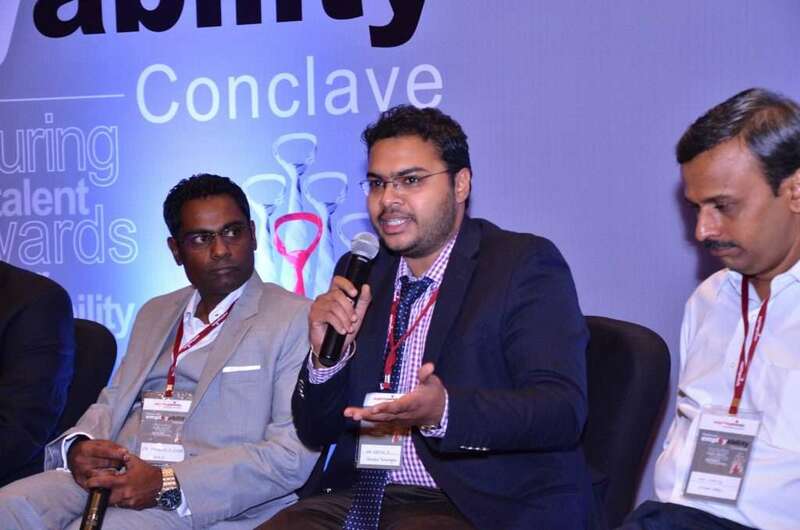 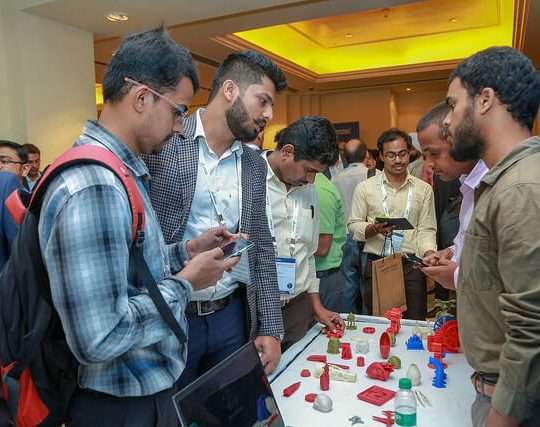 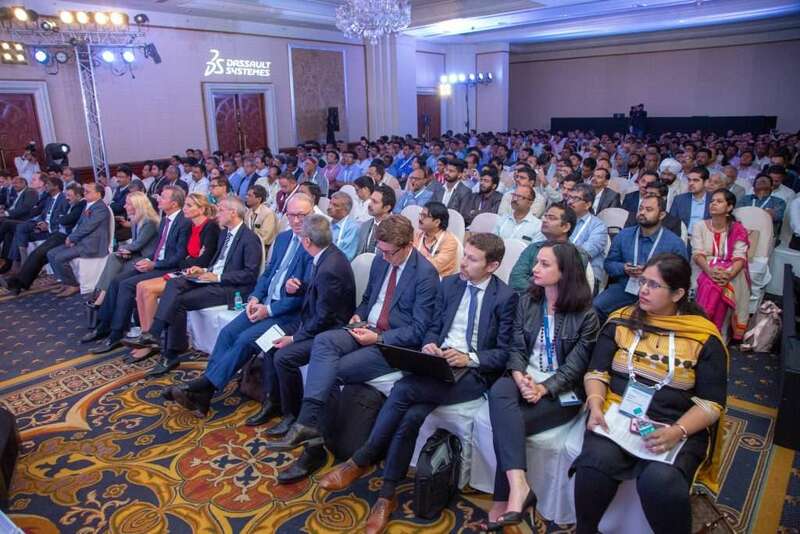 04th September 2018 Bengaluru: 3DEXPERIENCE Forum 2018 was held on 4th September at The Leela Palace Bengaluru. 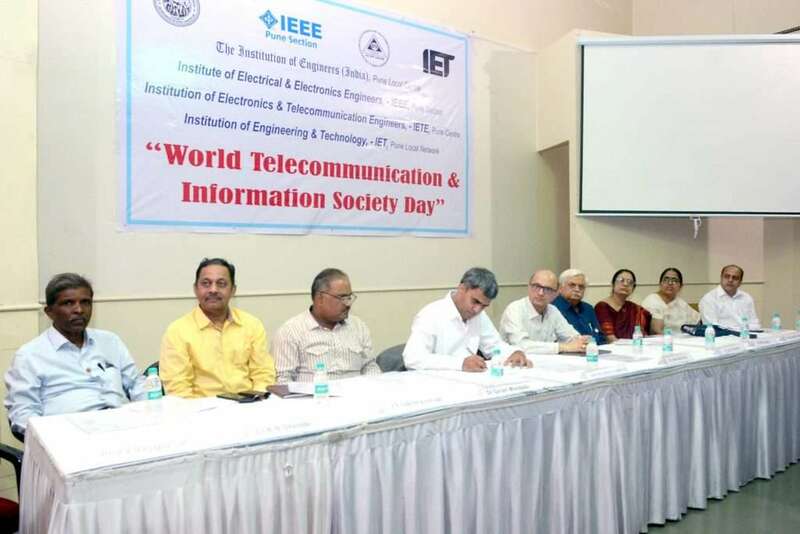 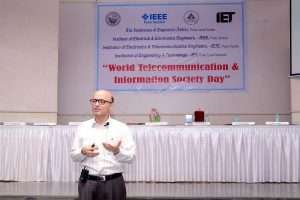 17 May 2018 Pune: The Institution of Engineers (India), Pune Local Centre in association with Indian Water Works Association, Pune Center celebrated World Telecom Day & Information Society Day. 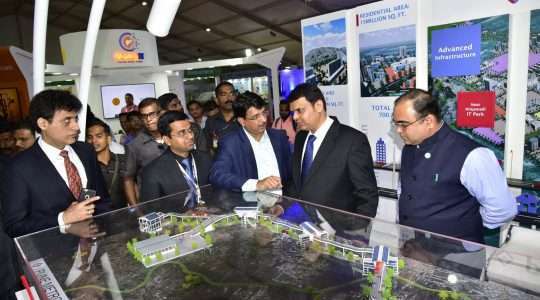 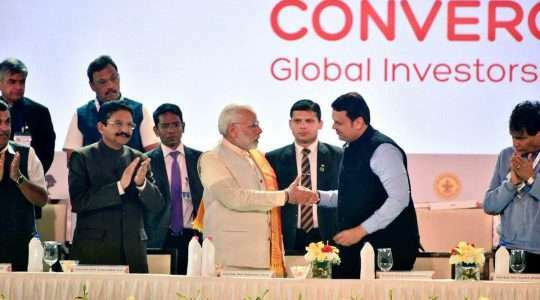 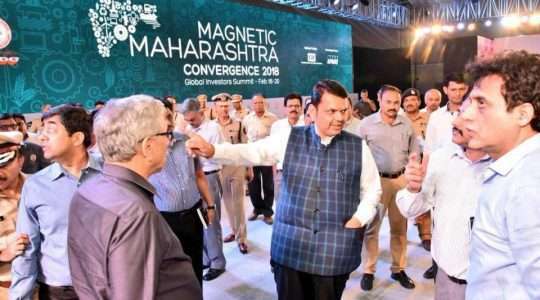 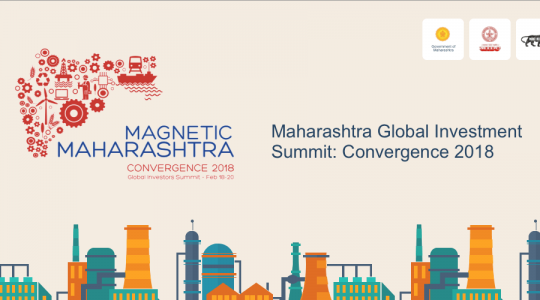 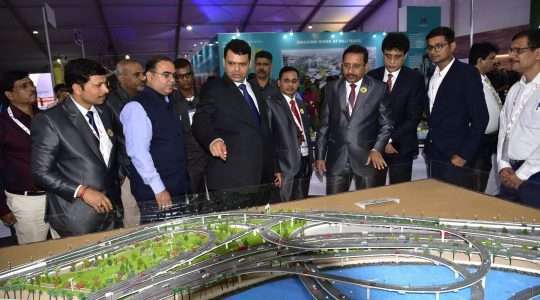 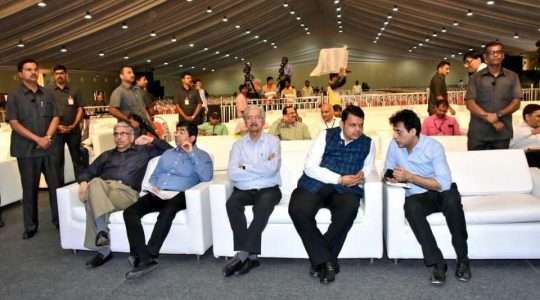 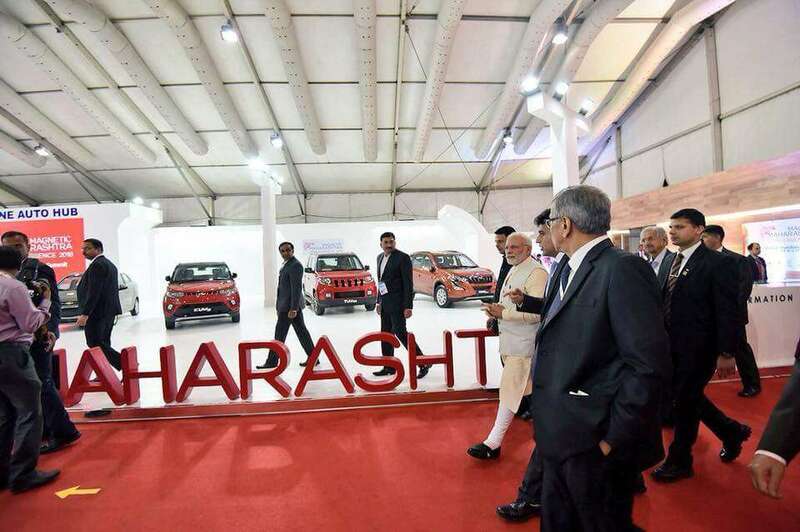 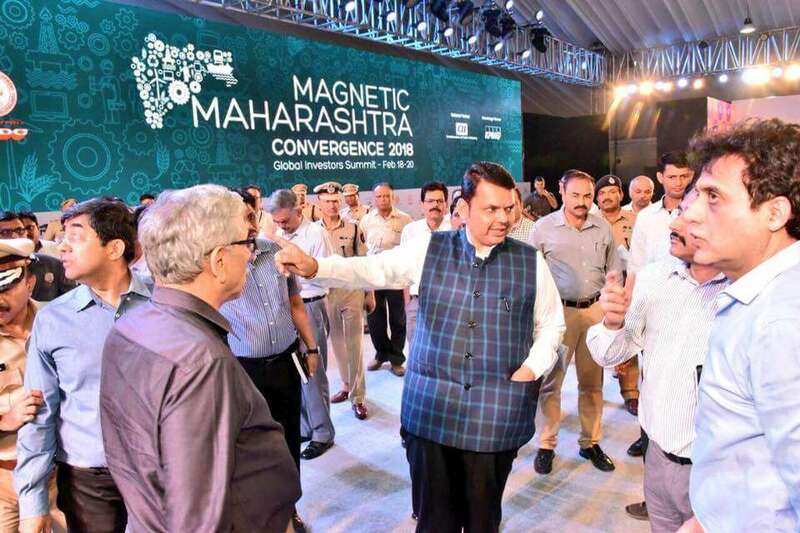 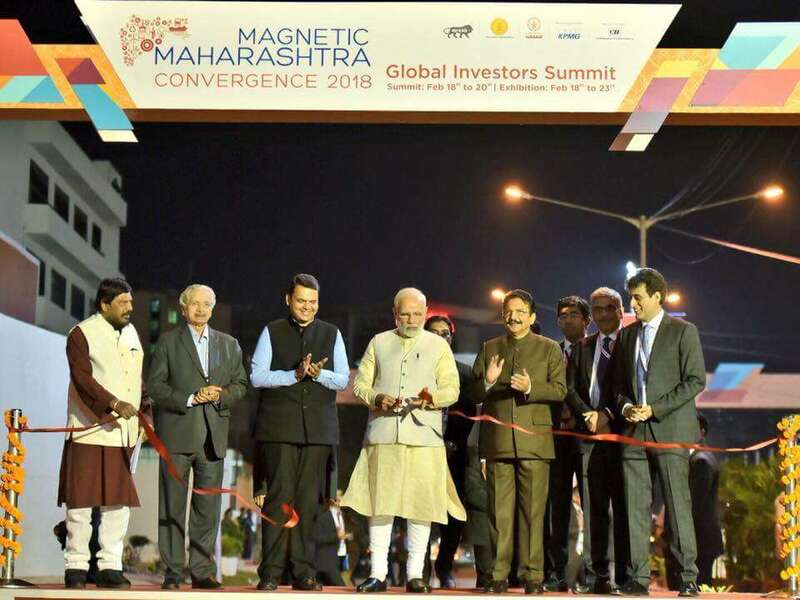 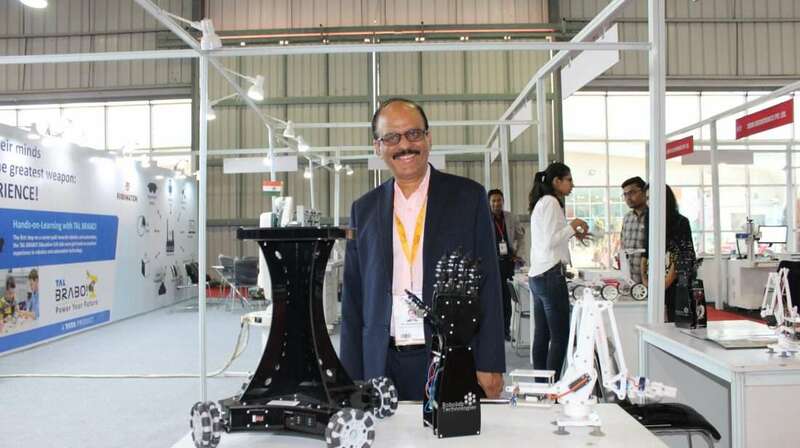 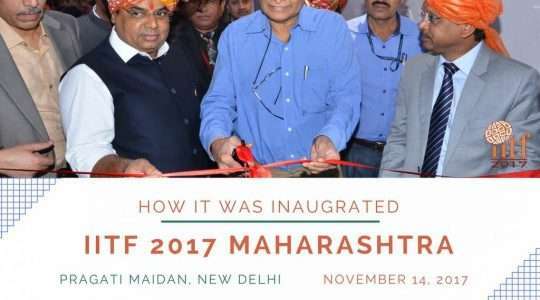 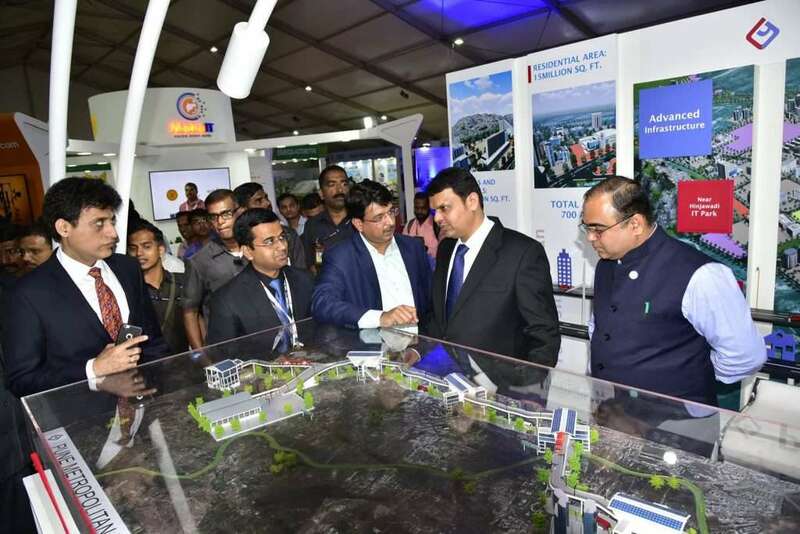 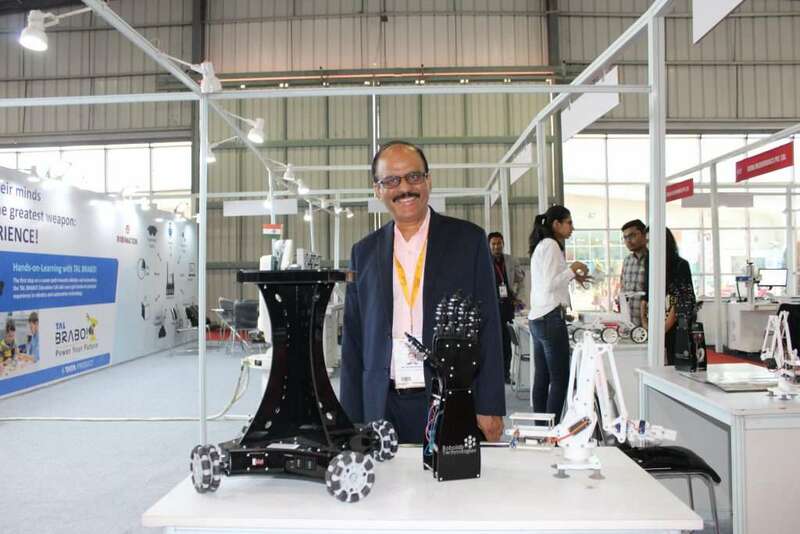 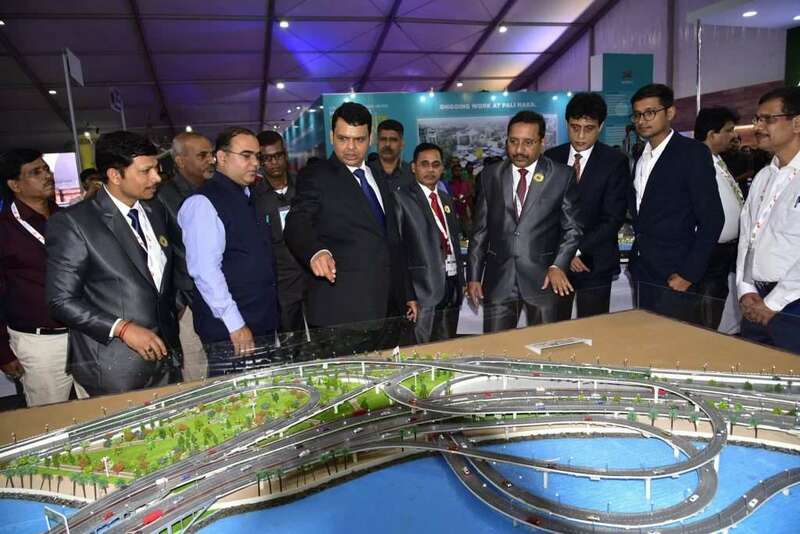 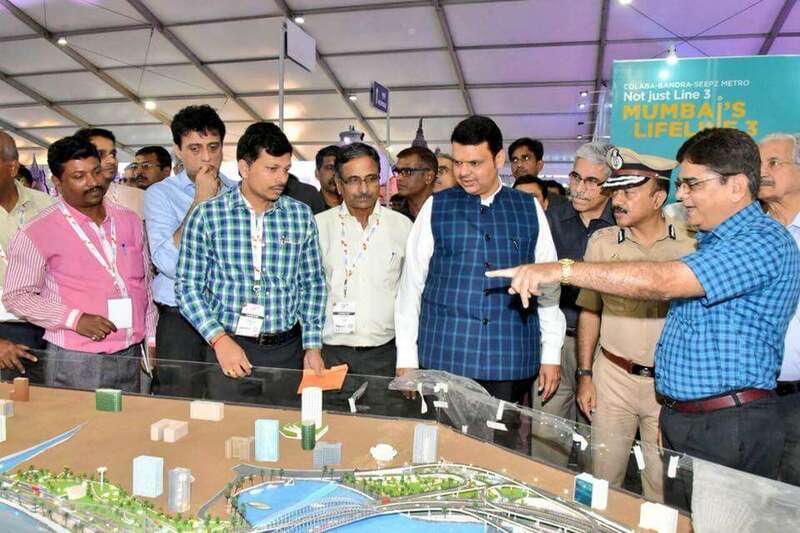 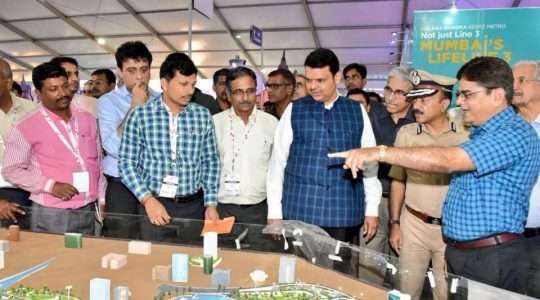 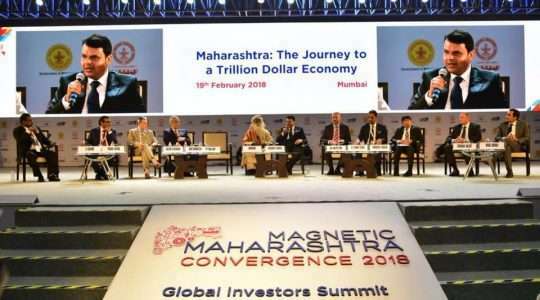 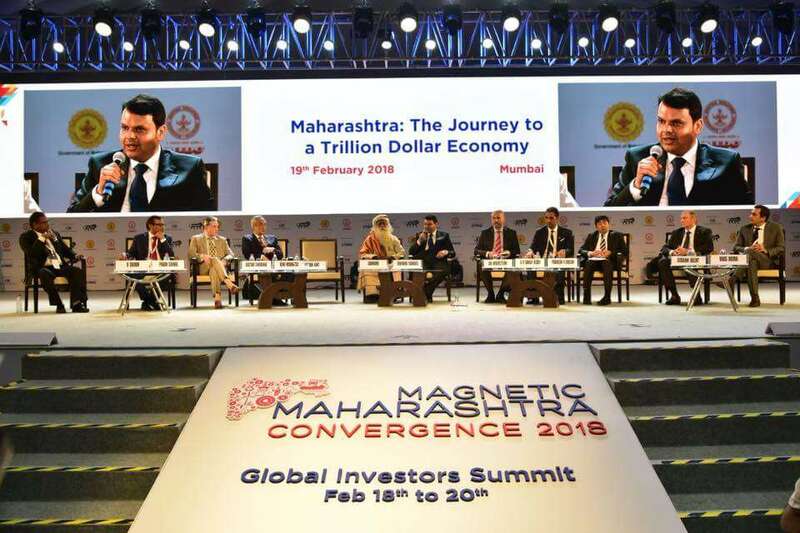 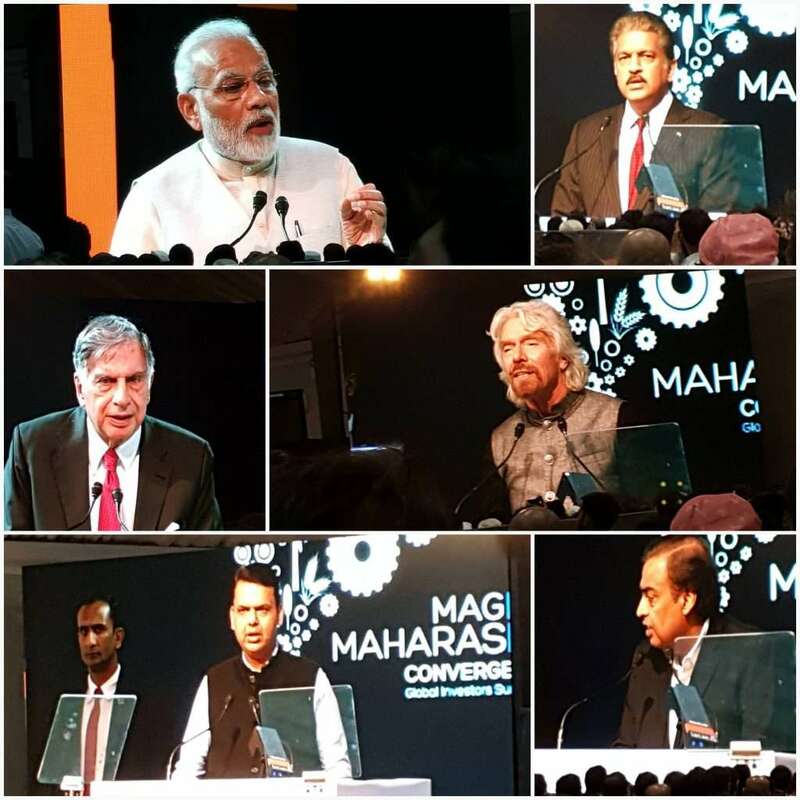 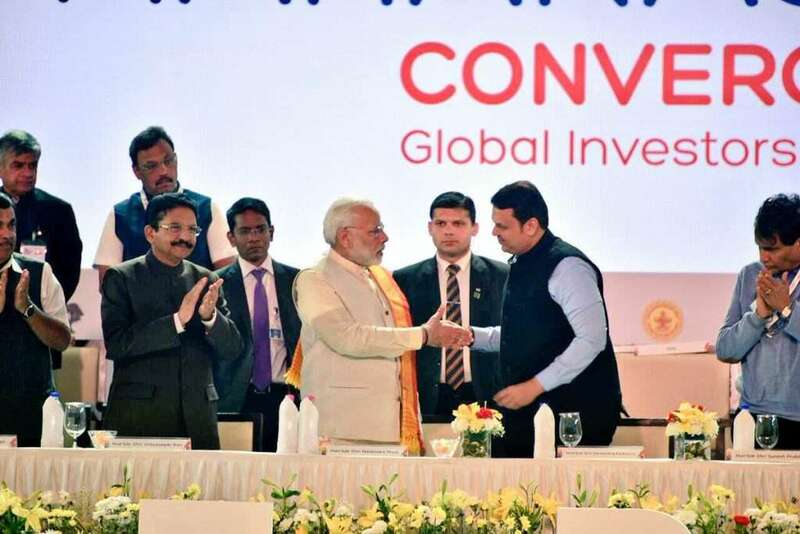 18-20 February 2018 Mumbai: Magnetic Maharashtra: Convergence 2018” was one-of-a-kind gathering of the best the State had to offer in Robotics, Automation, Automobiles / Auto Components, Defense, Food Processing, IT/ITes, Electronics, Heavy Engineering and Pharmaceuticals. 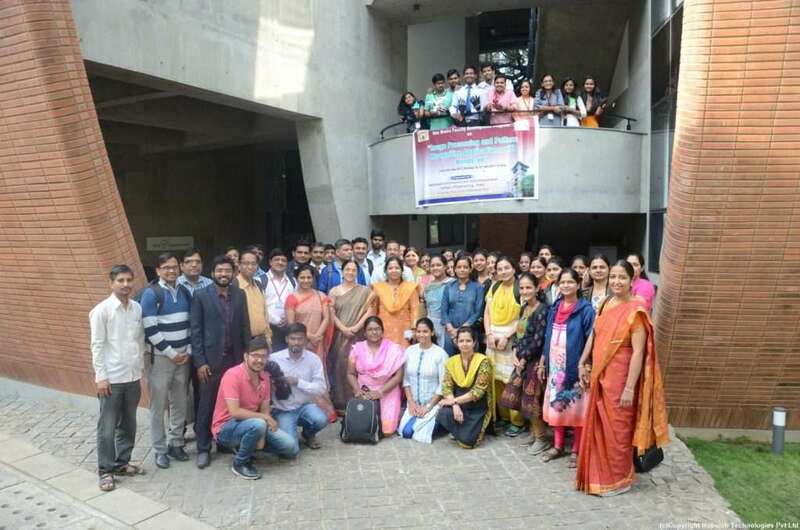 21 December 2017 Pune: Sharing some of the glimpses of the recently concluded AICTE sponsored Faculty Development Programme(FDP) on Robotics, Artificial intelligence, and Image processing at Govt. College Of Engineering, Pune (COEP). 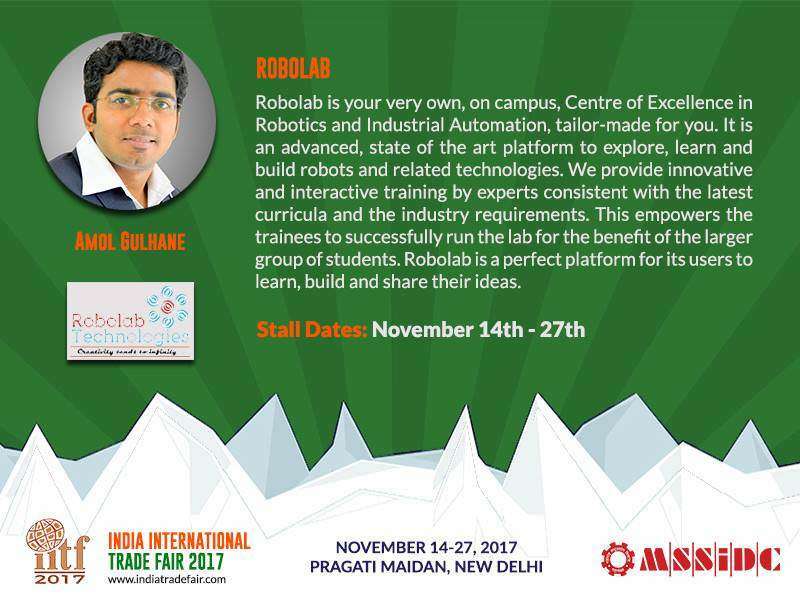 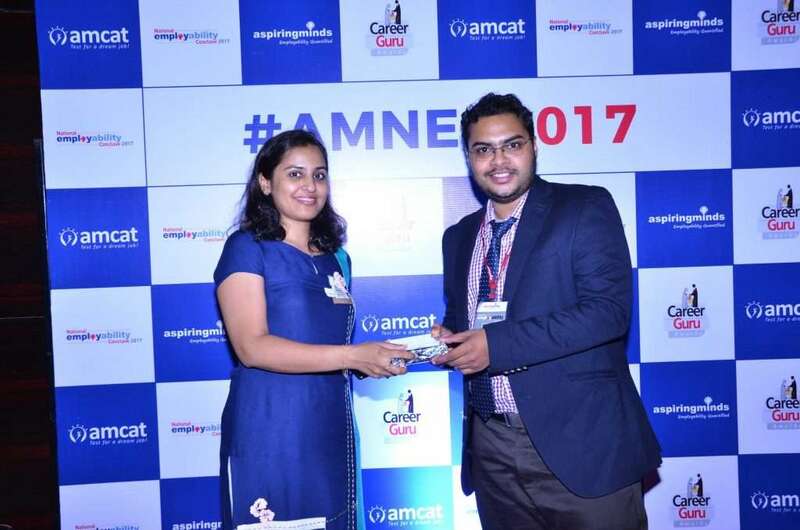 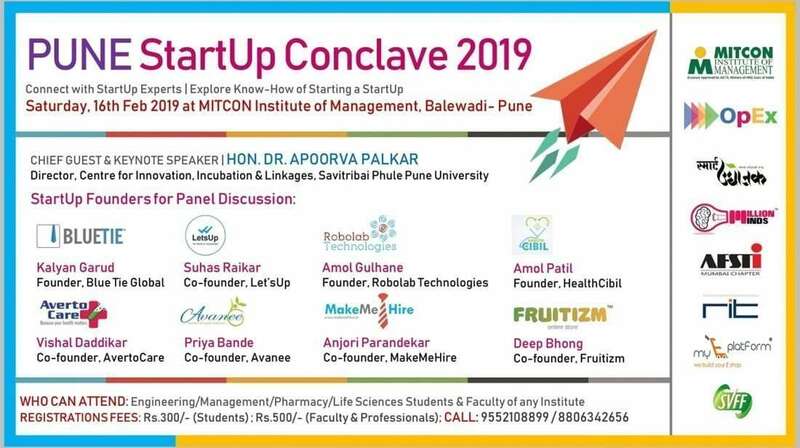 24 August 2017 Pune: Pratik Pravin Deshmukh, CoFounder Robolab Technologies Pvt. 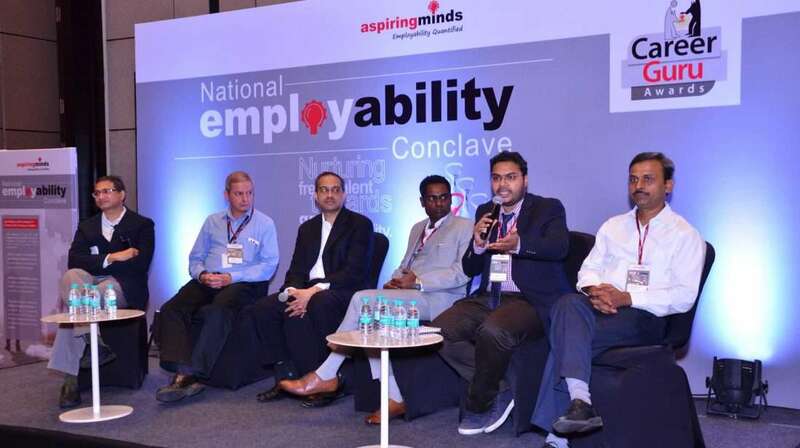 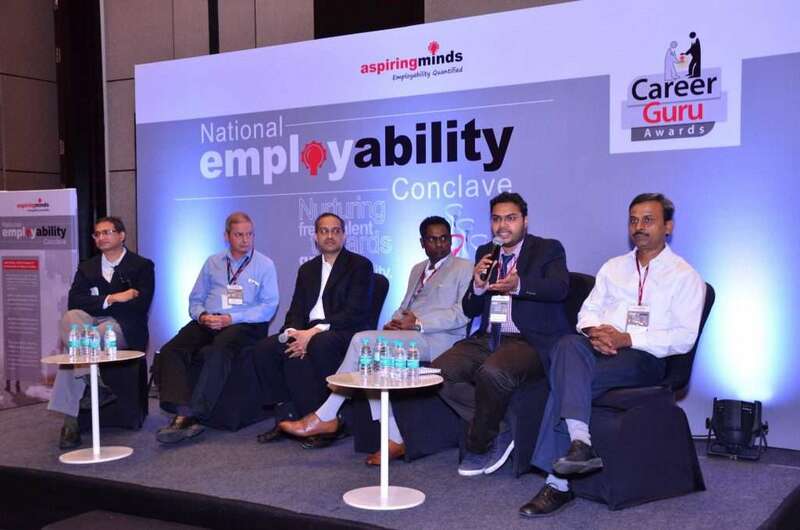 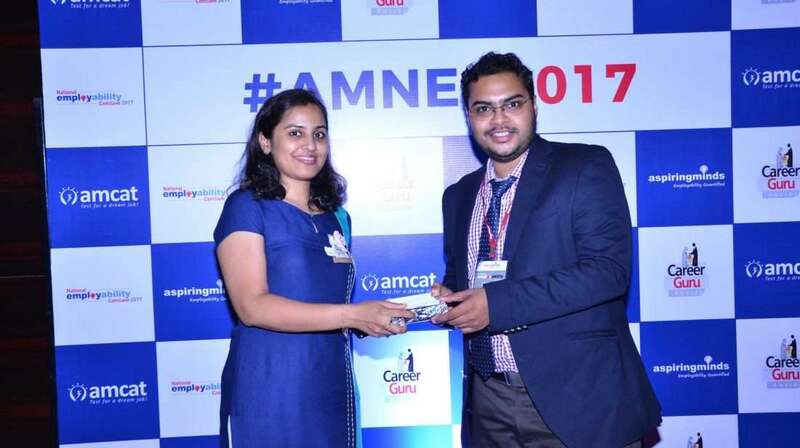 Ltd presented his ideas to bridge the Gap between Industry and Academia.Thanks, Aspiring Minds for the wonderful National Employability Conclave. 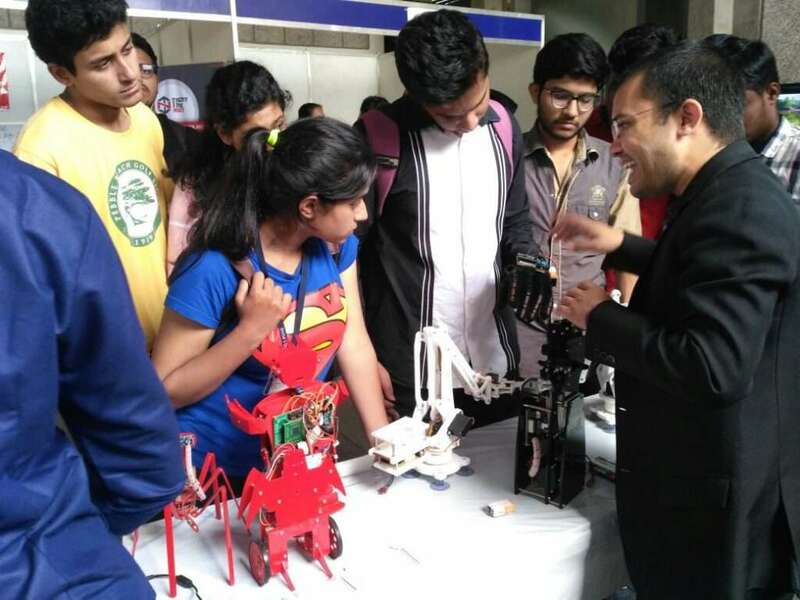 The kind of response that we receive is the best achievable or imaginable of its kind.